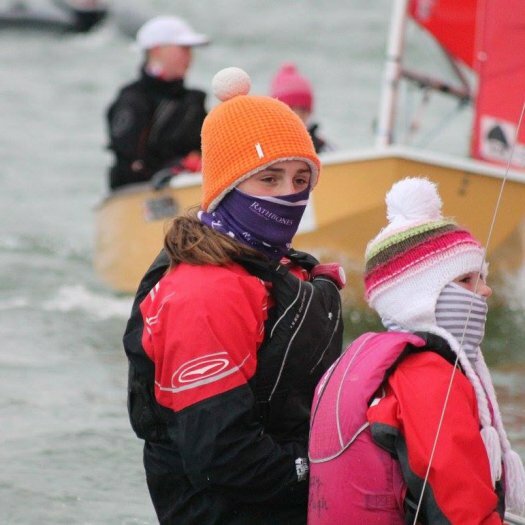 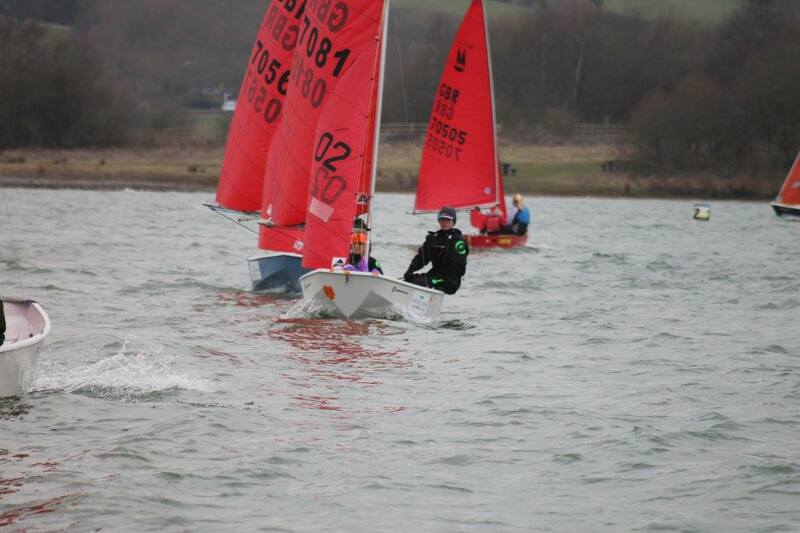 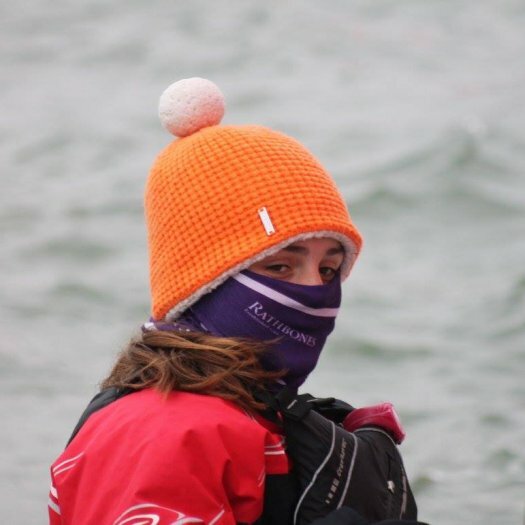 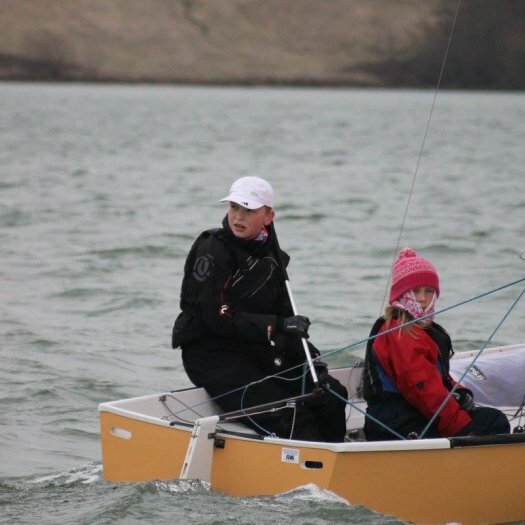 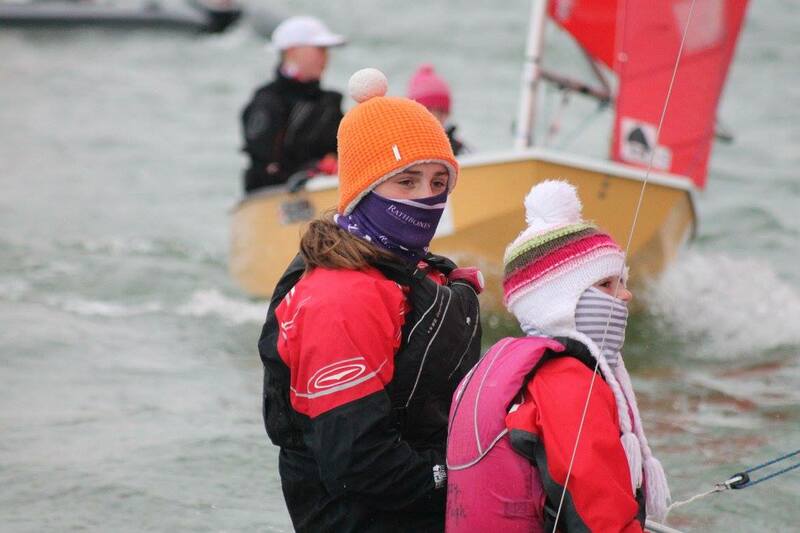 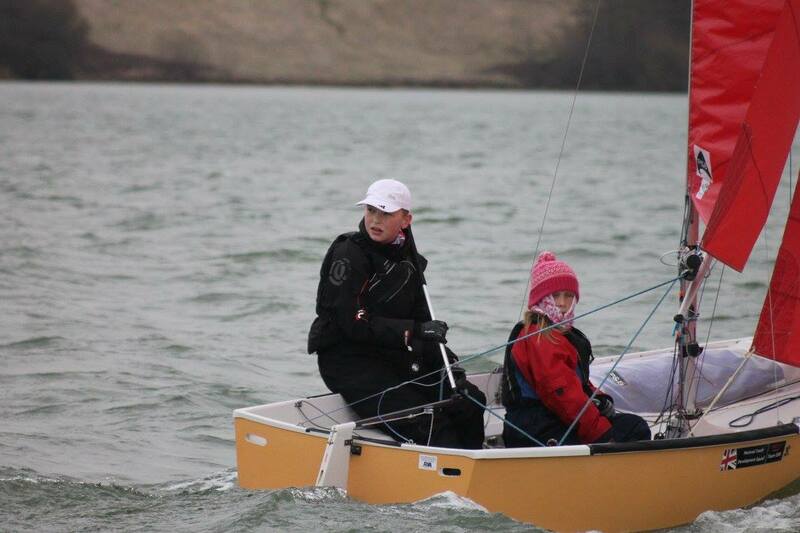 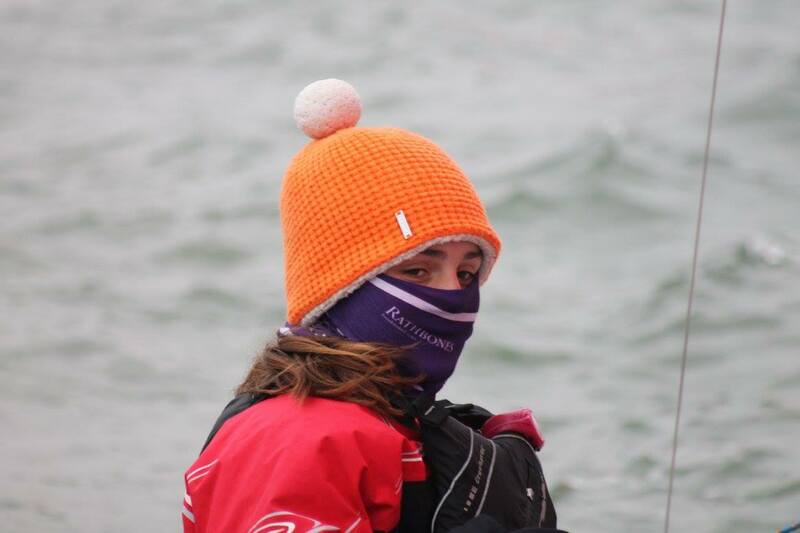 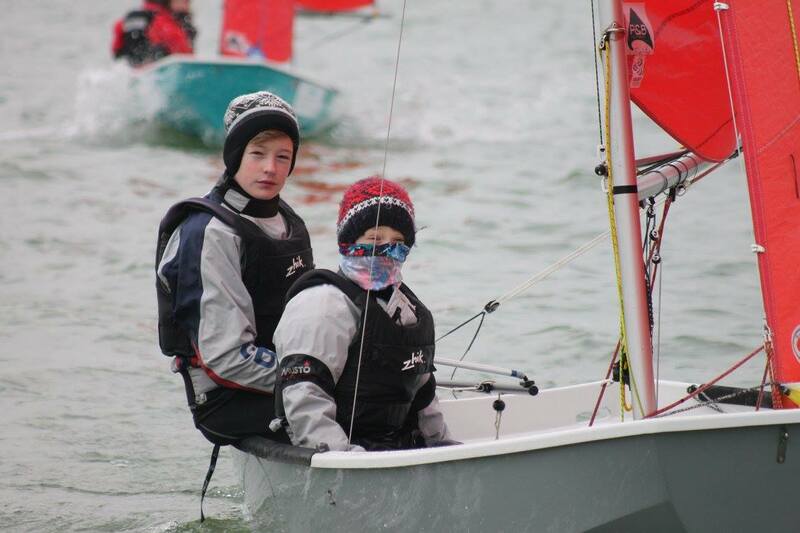 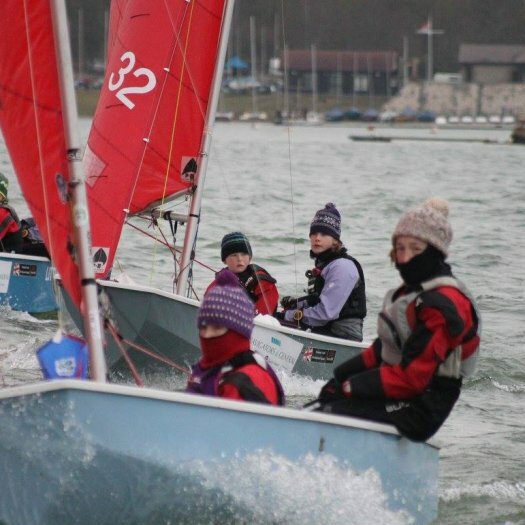 Tricky, shifty conditions greeted the competitors this weekend at Carsington for the Youth and Junior National Championships. 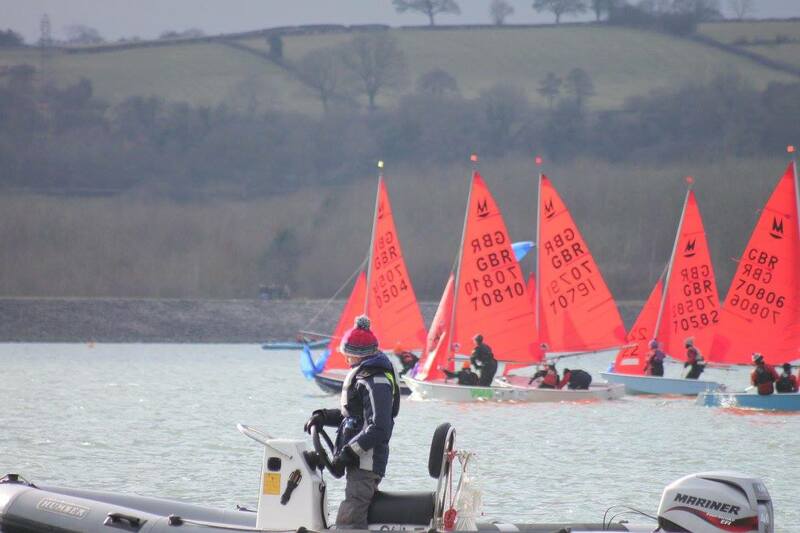 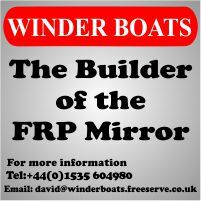 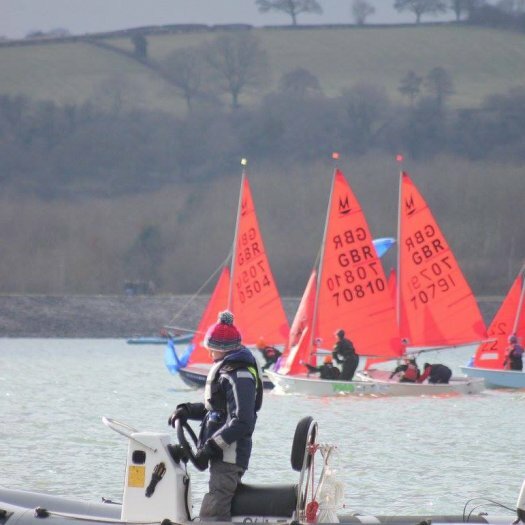 Carsington has always been a great venue for the Mirror class, a personal favourite of my own because of it’s welcoming attitude towards the sailors and the good wind. 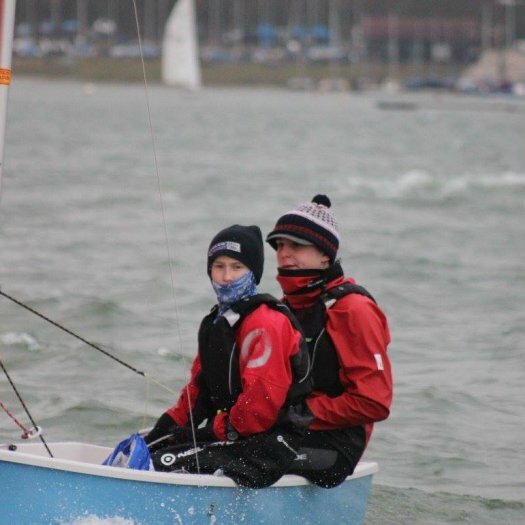 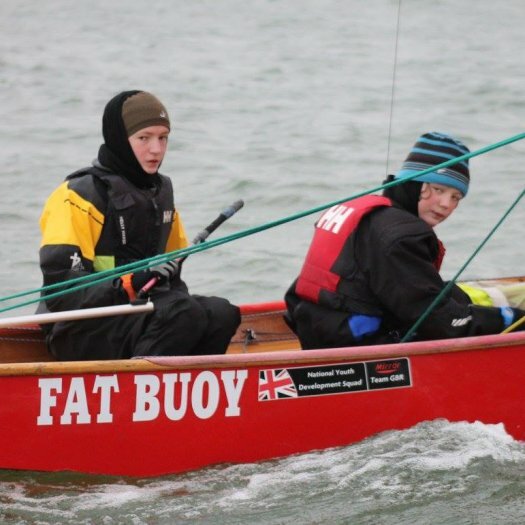 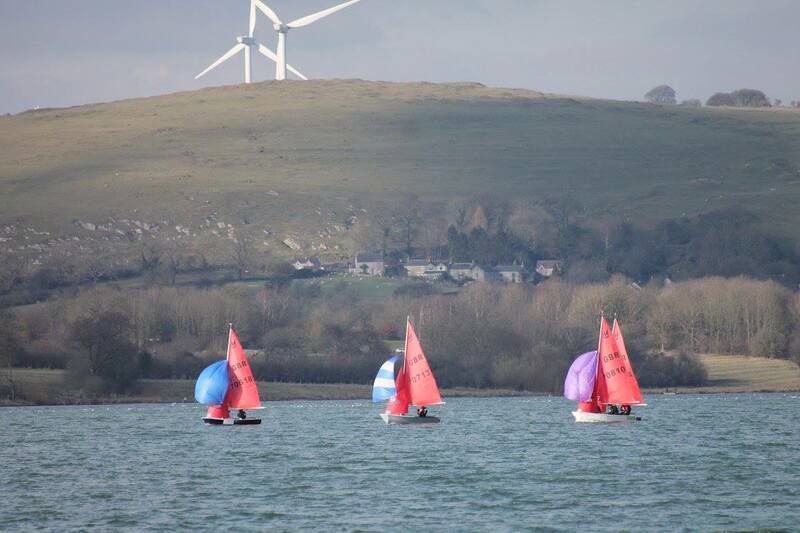 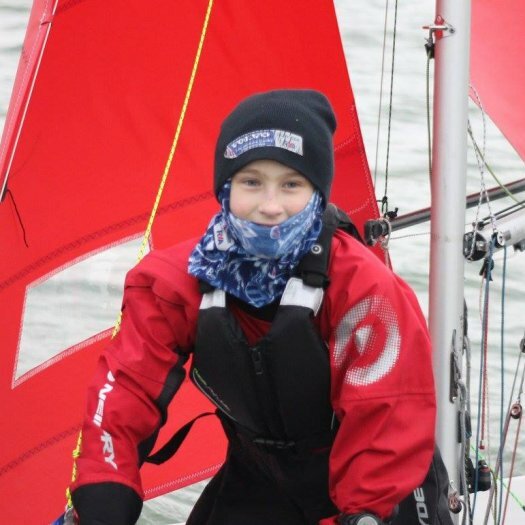 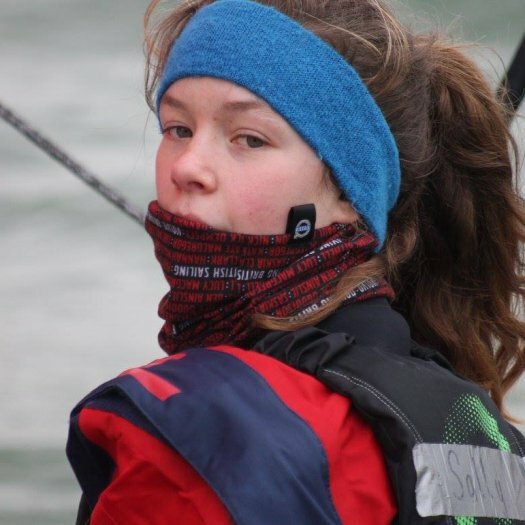 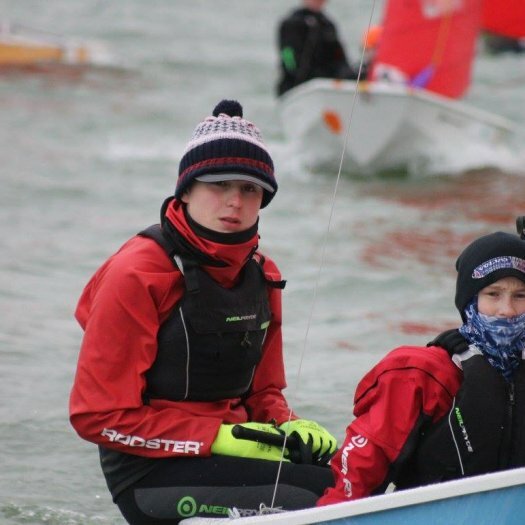 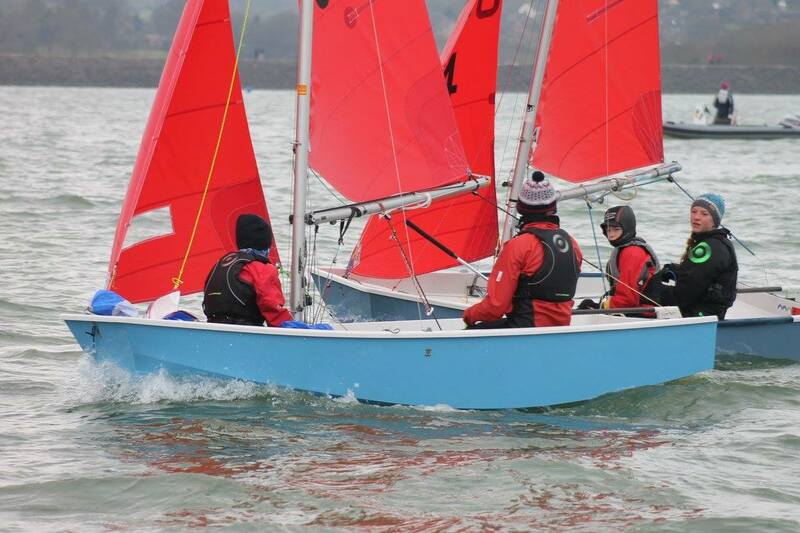 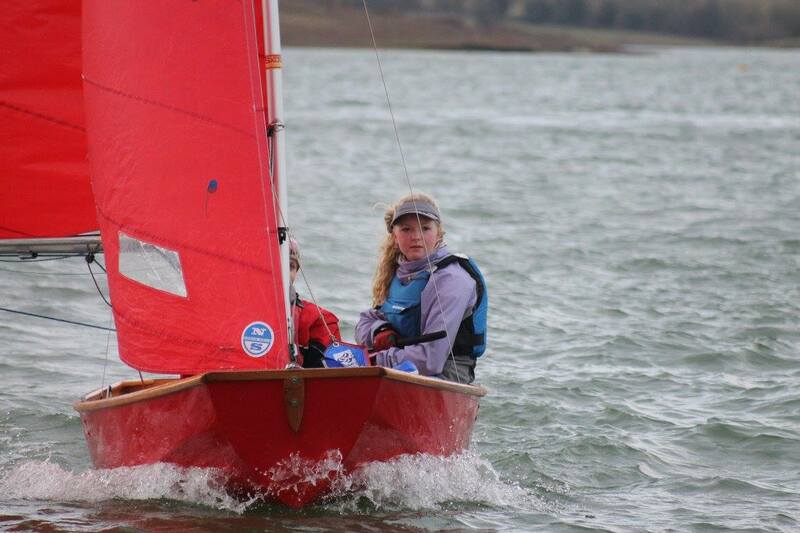 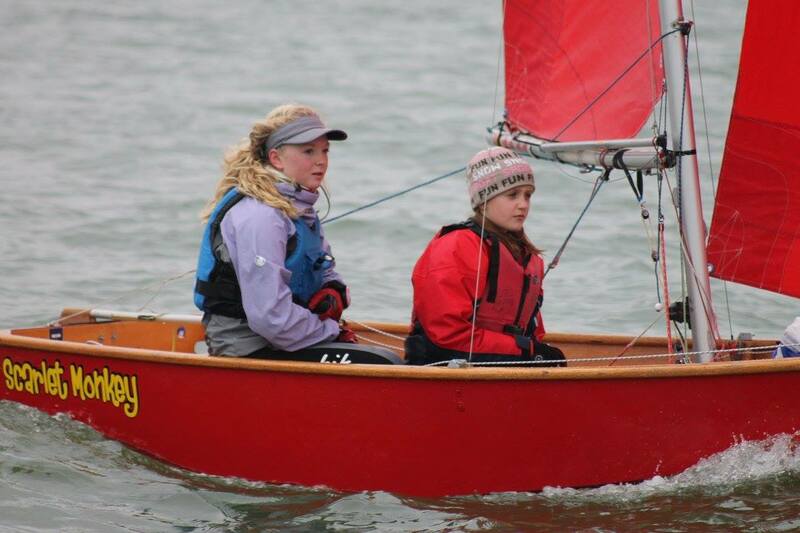 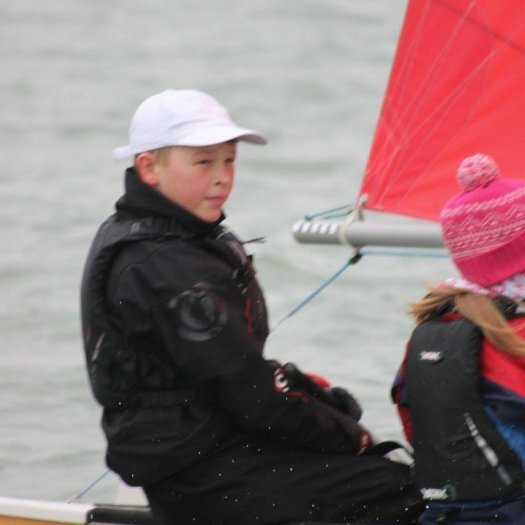 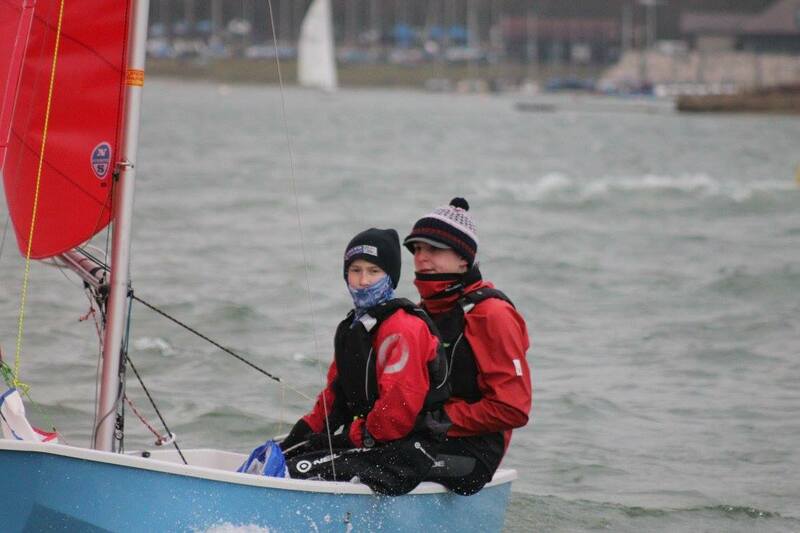 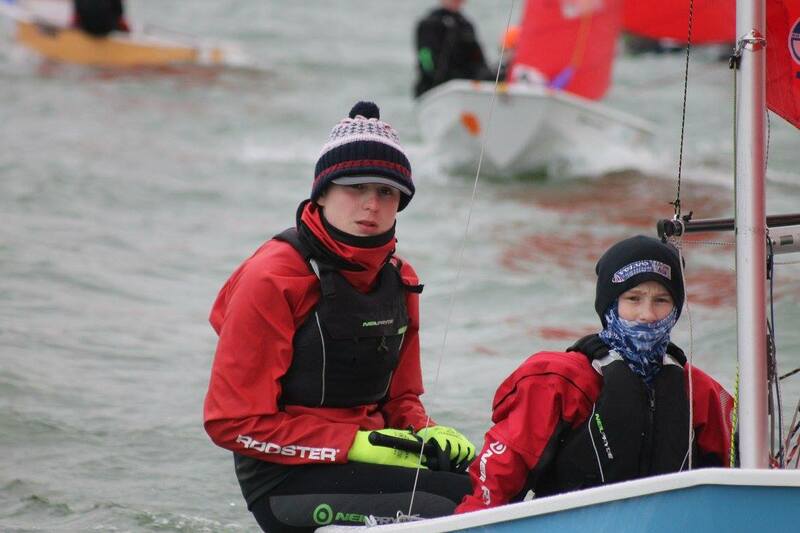 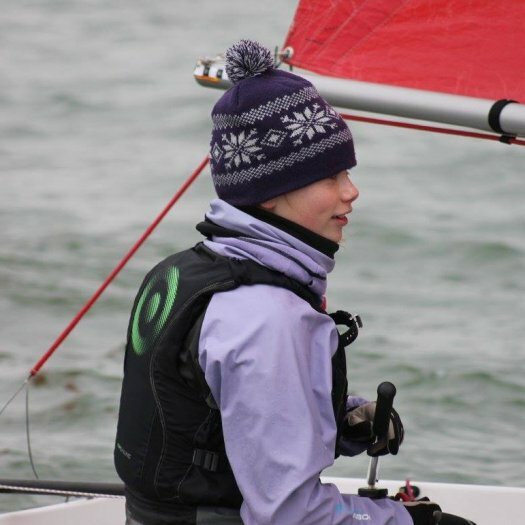 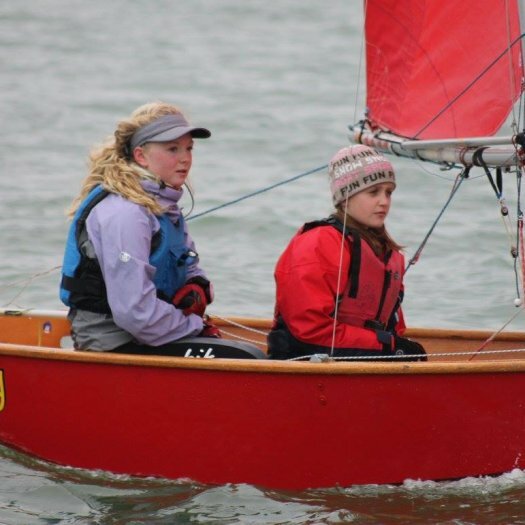 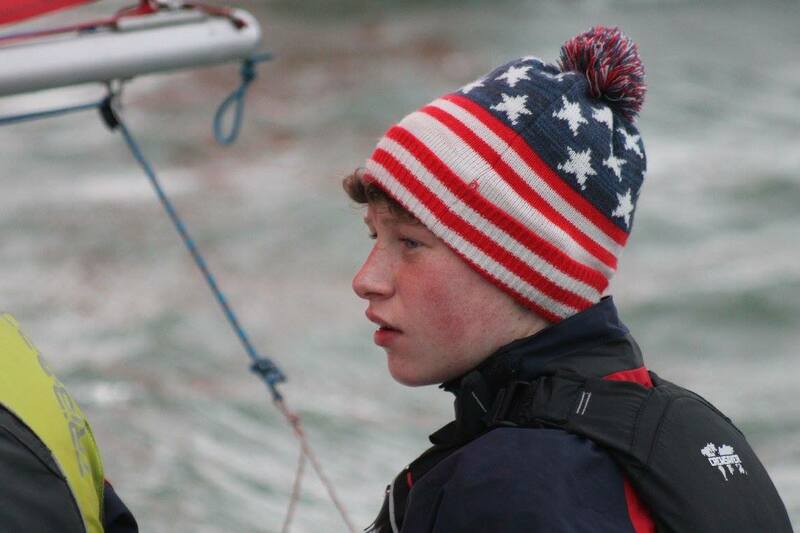 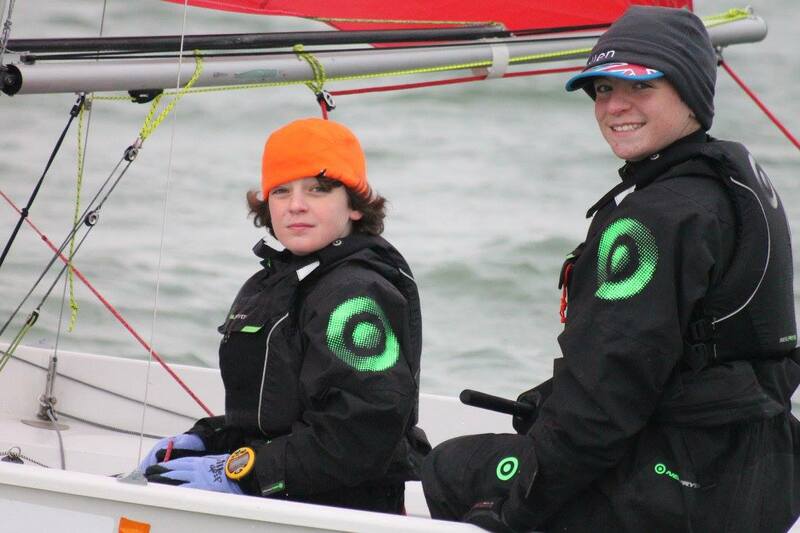 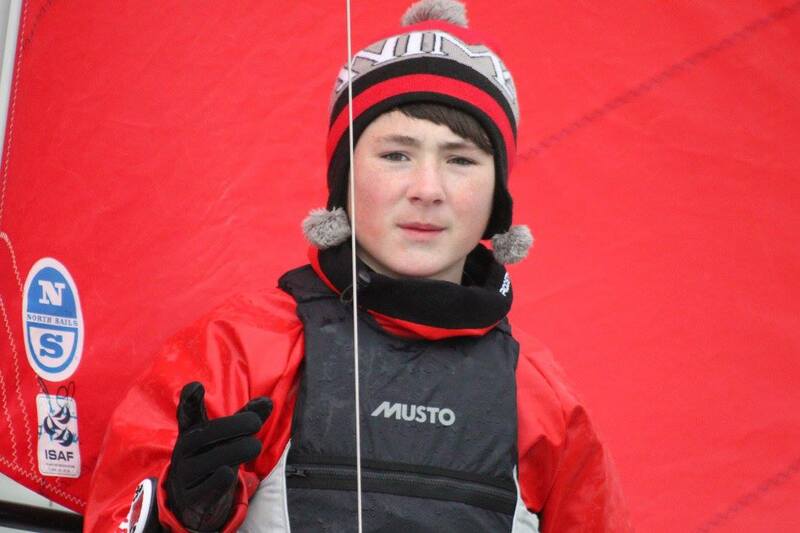 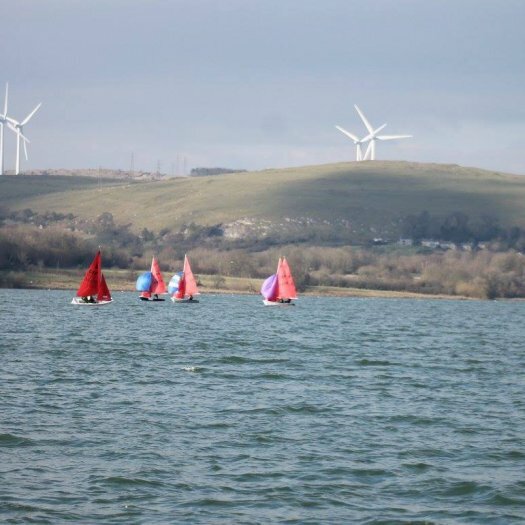 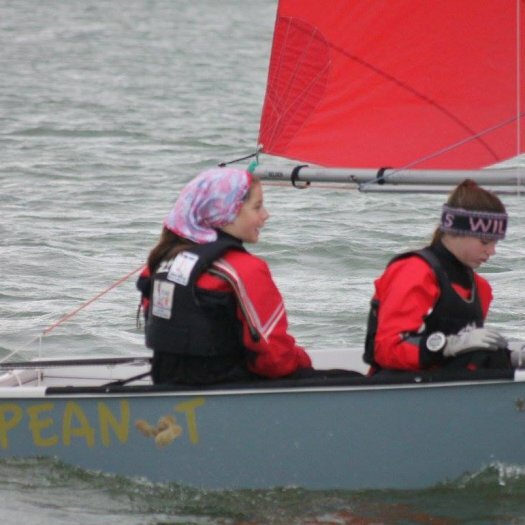 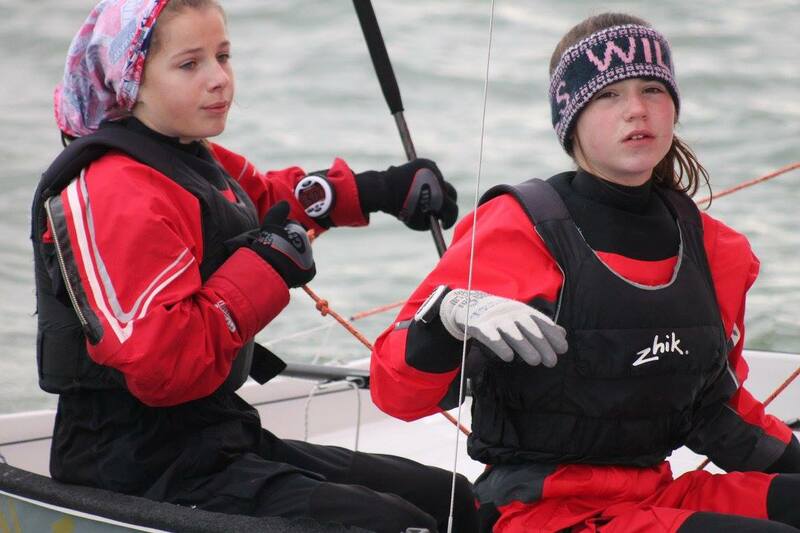 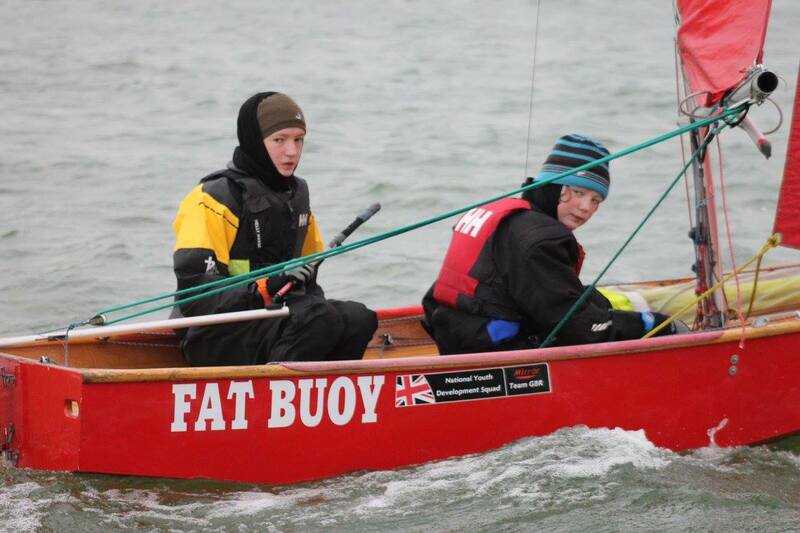 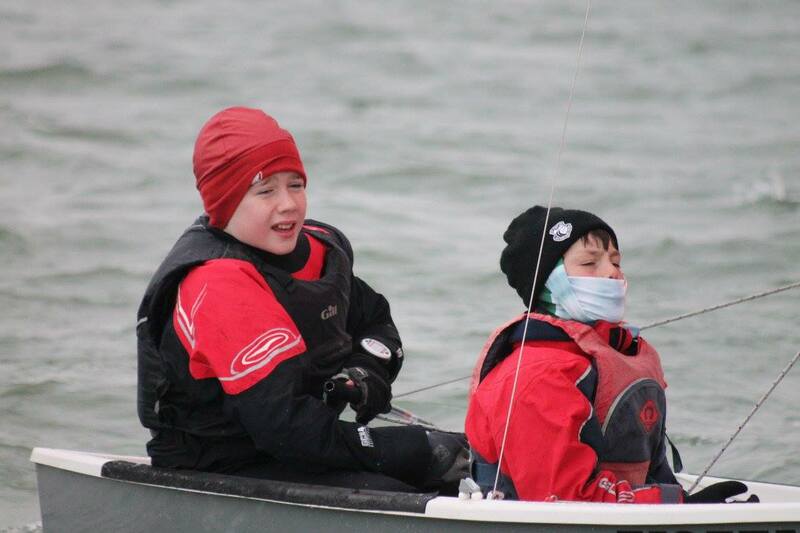 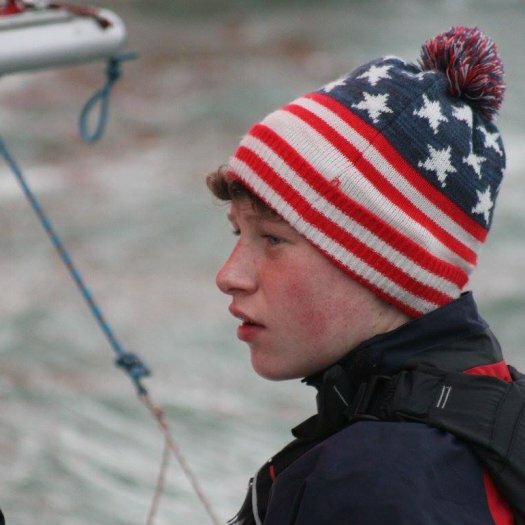 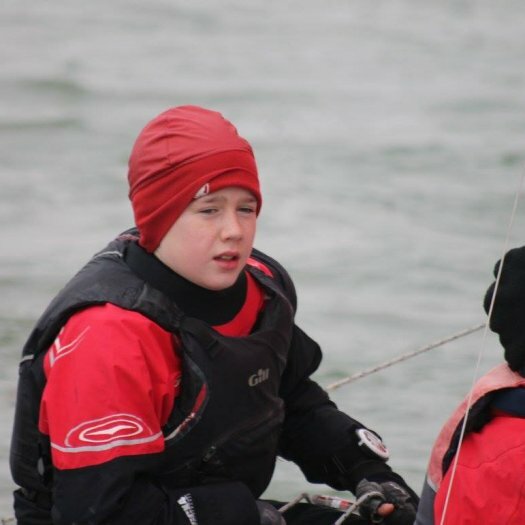 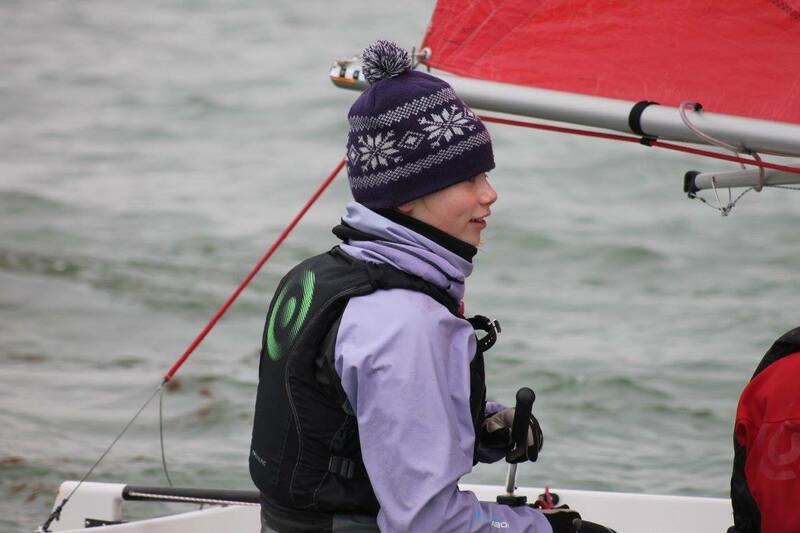 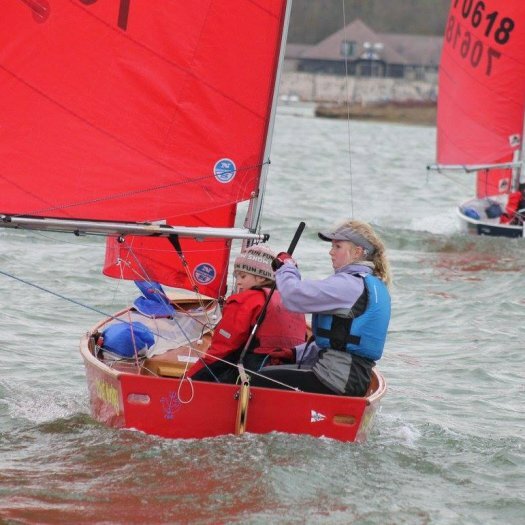 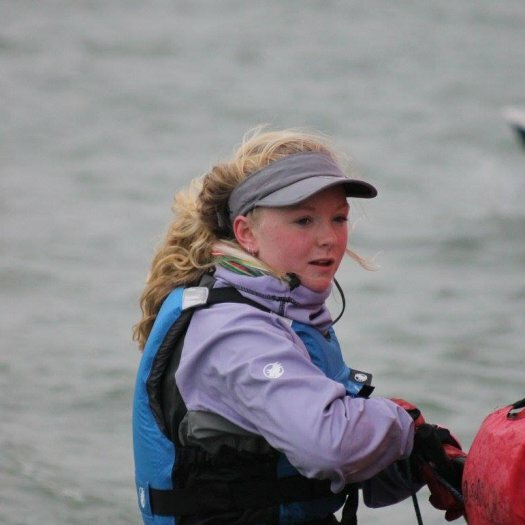 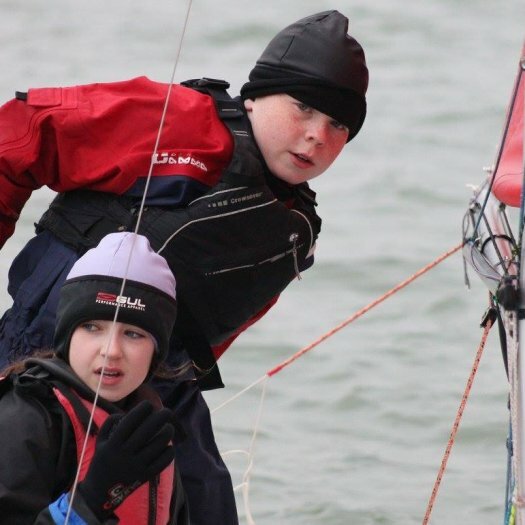 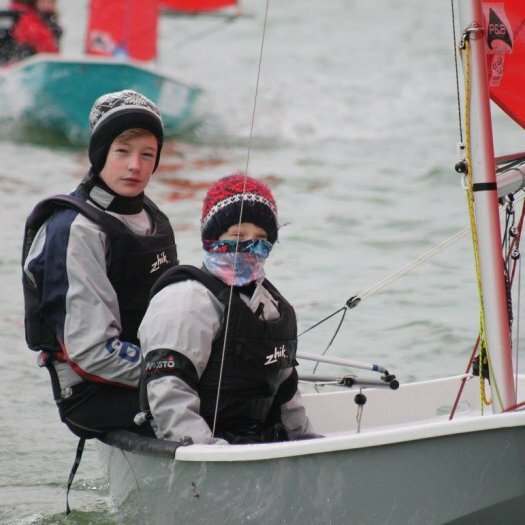 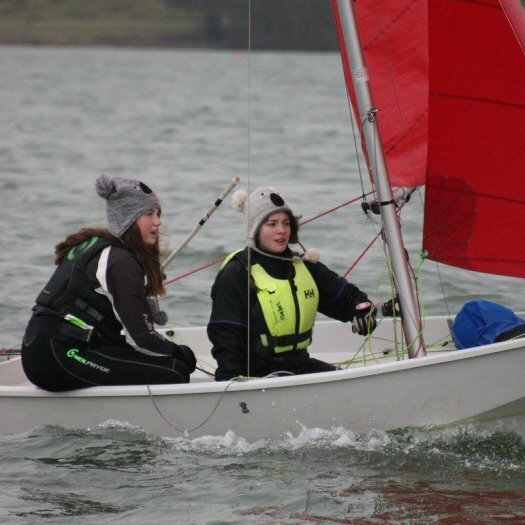 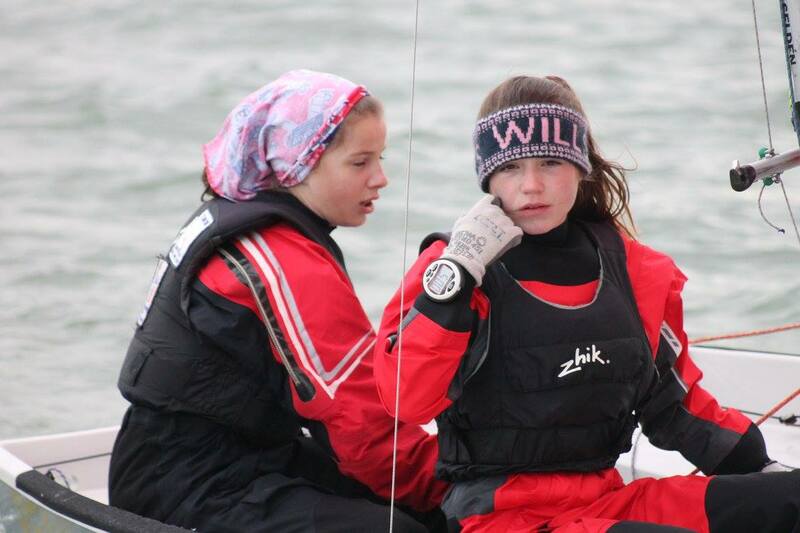 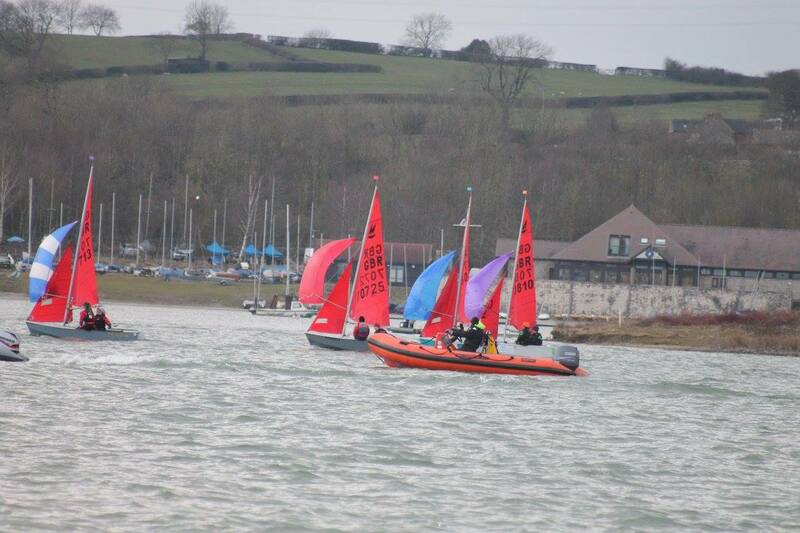 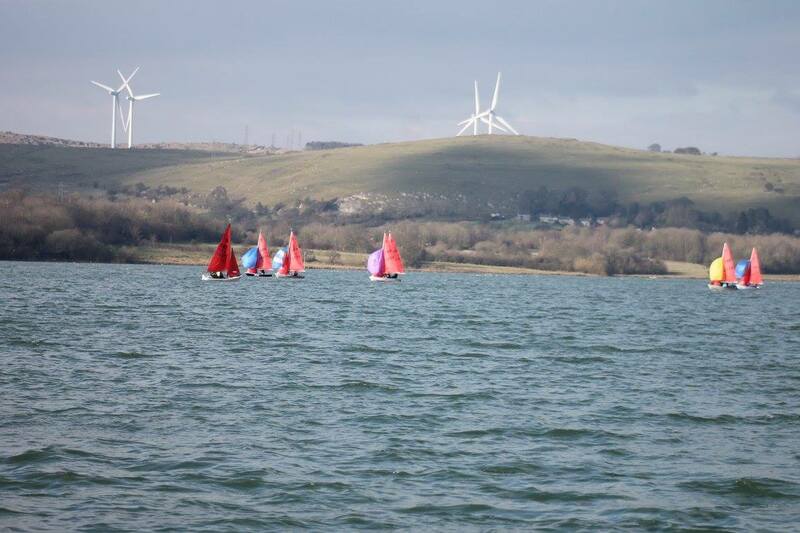 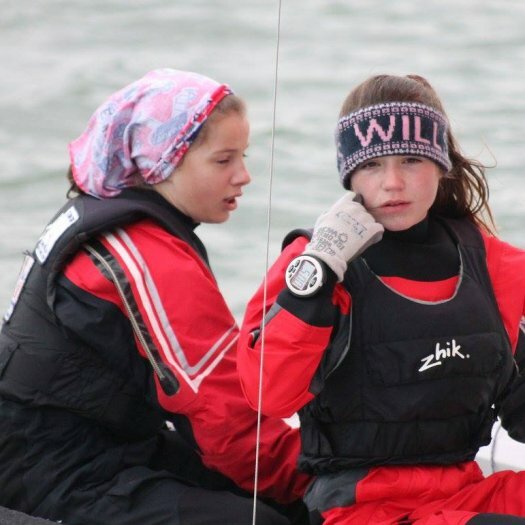 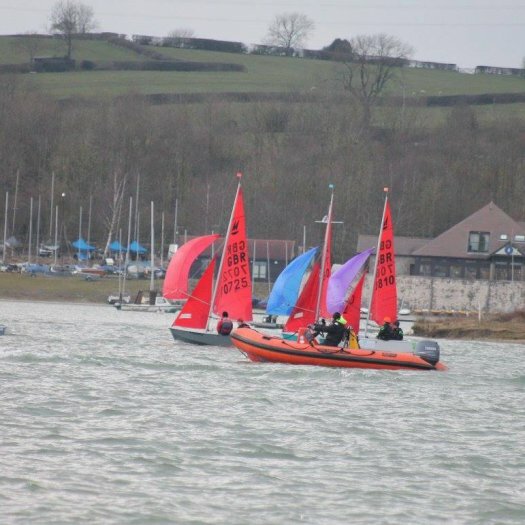 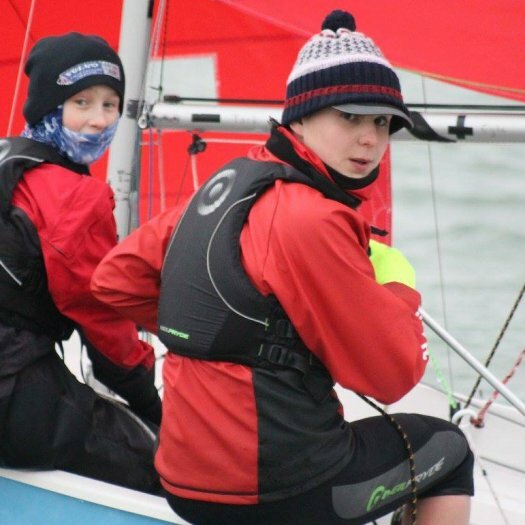 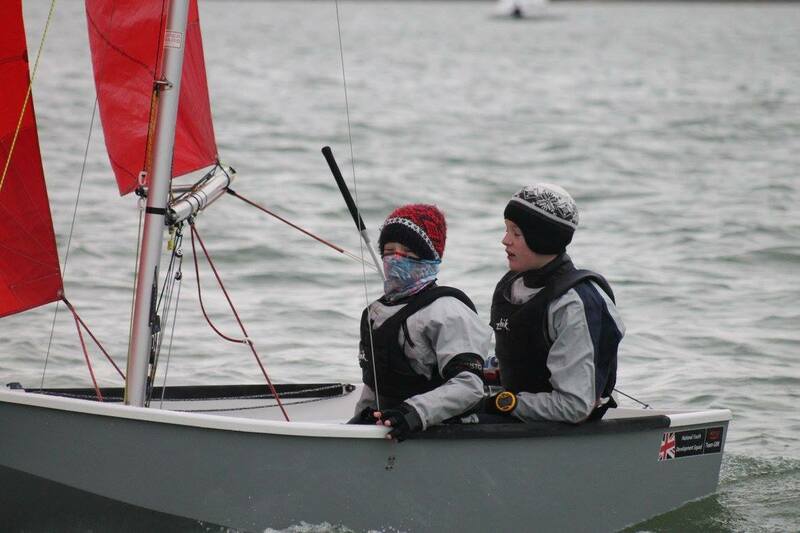 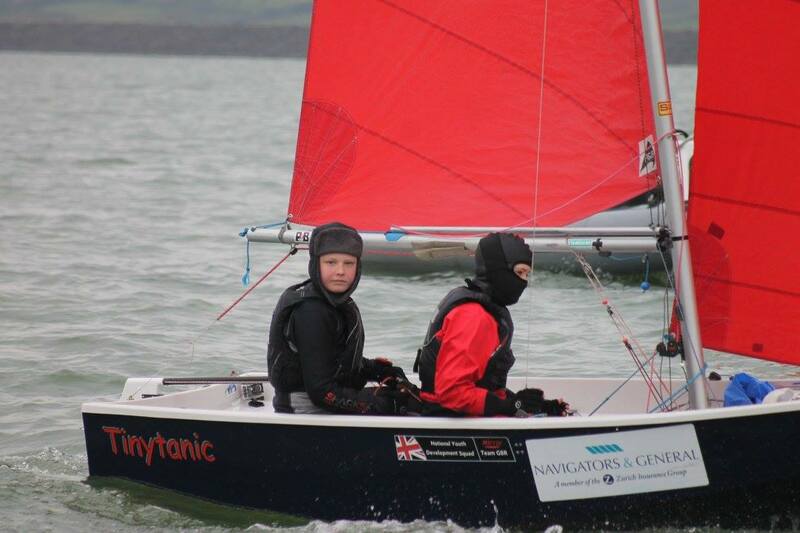 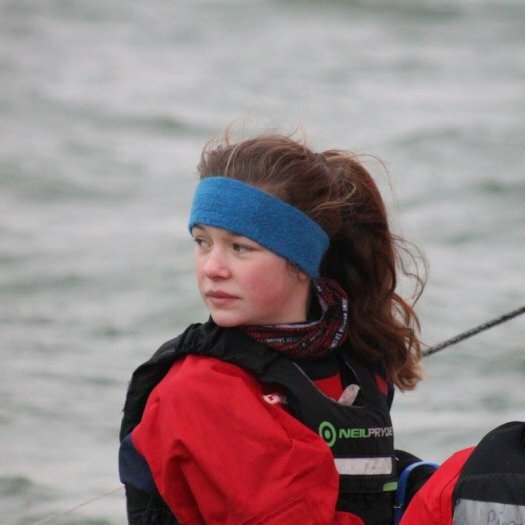 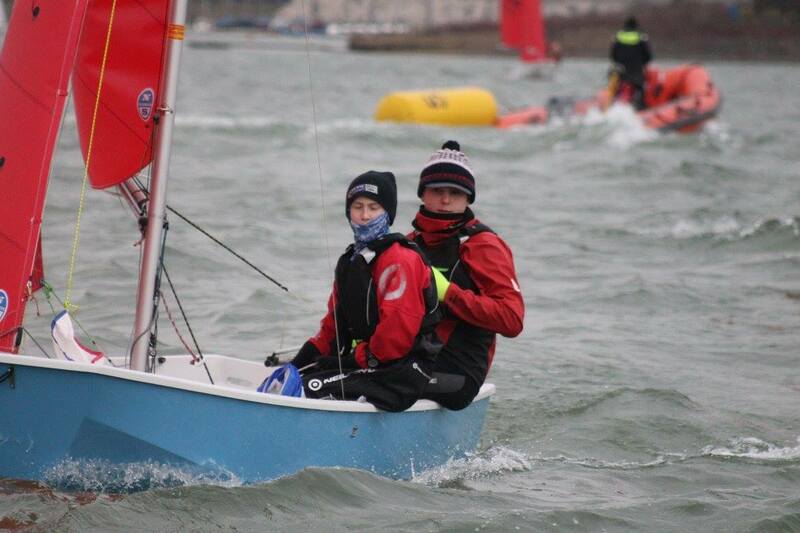 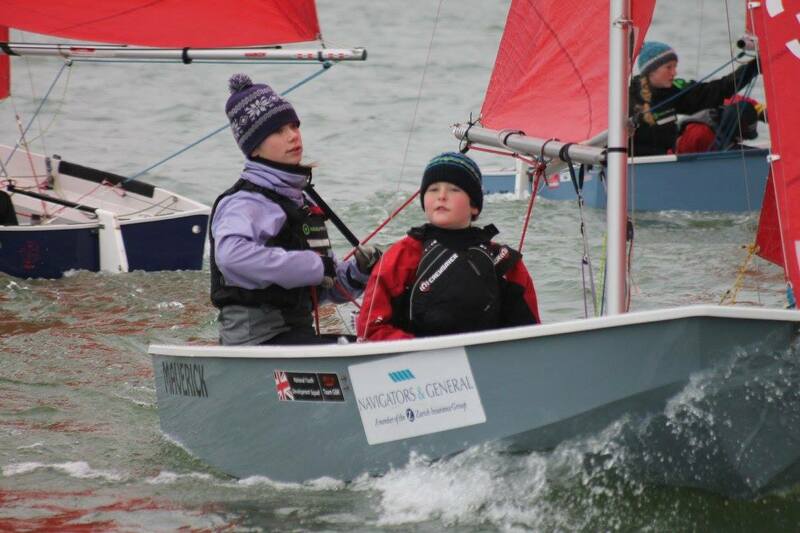 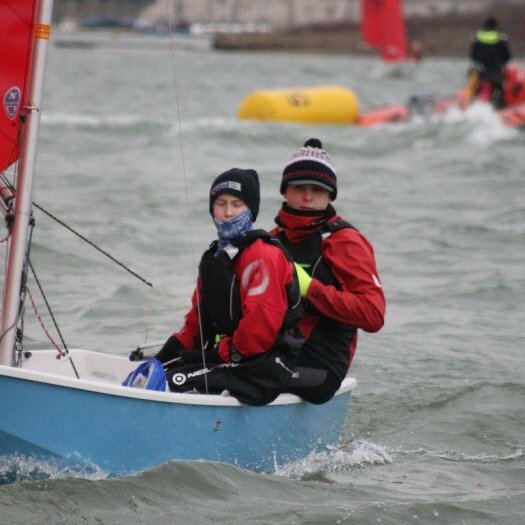 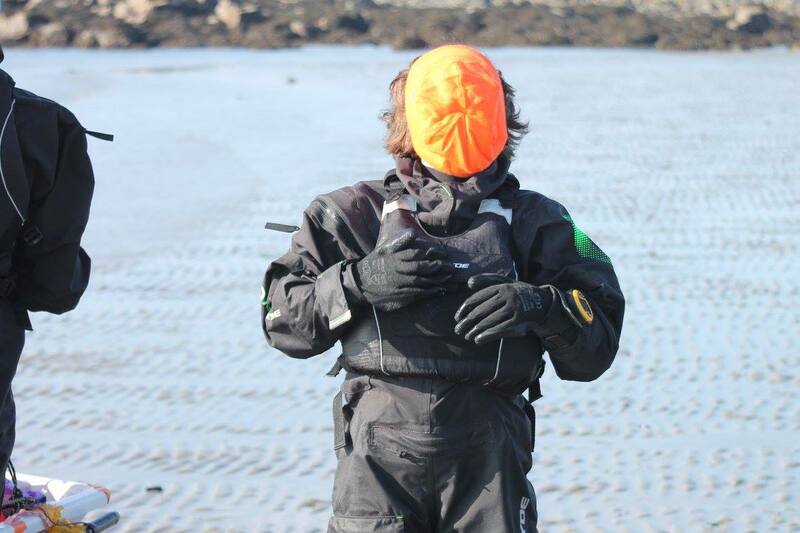 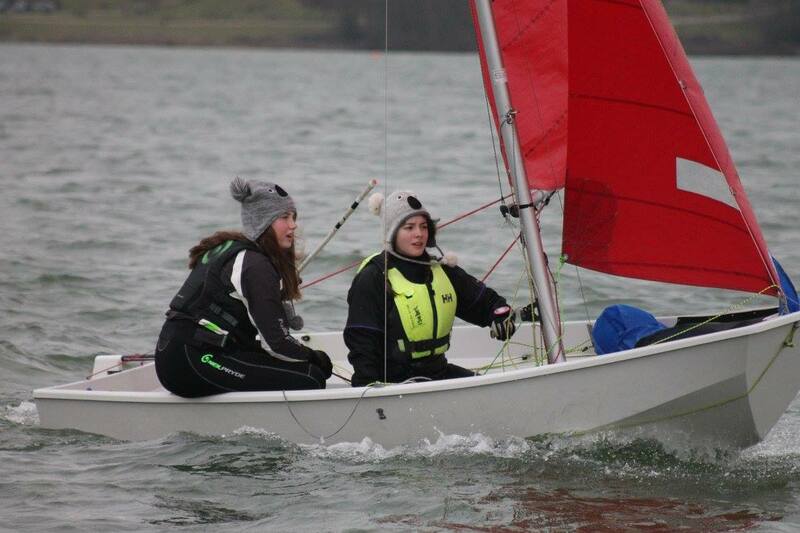 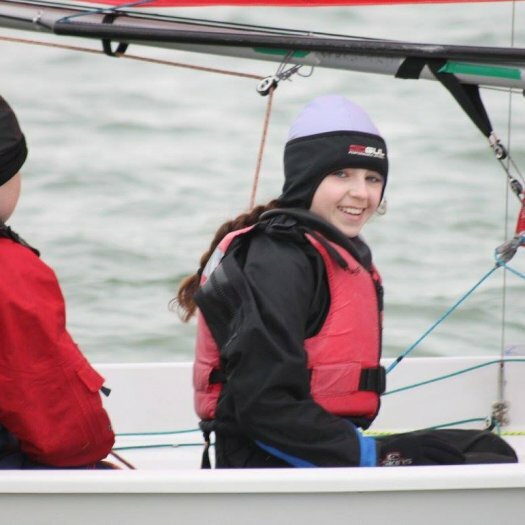 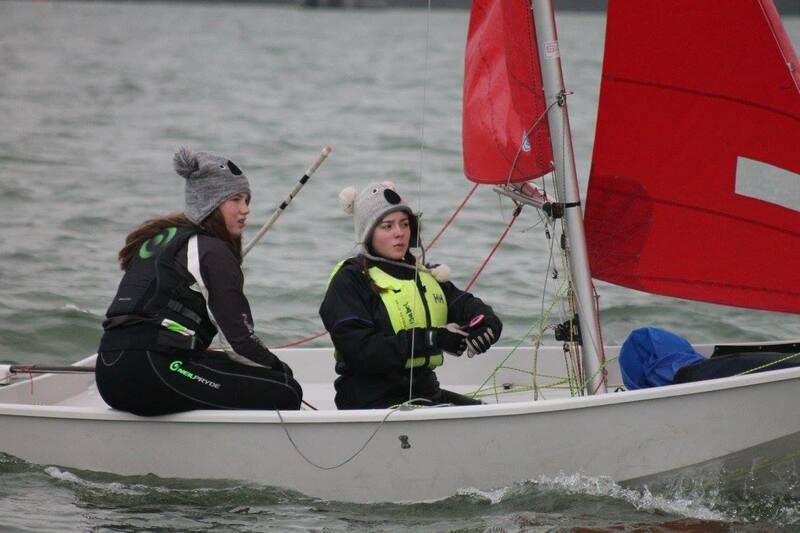 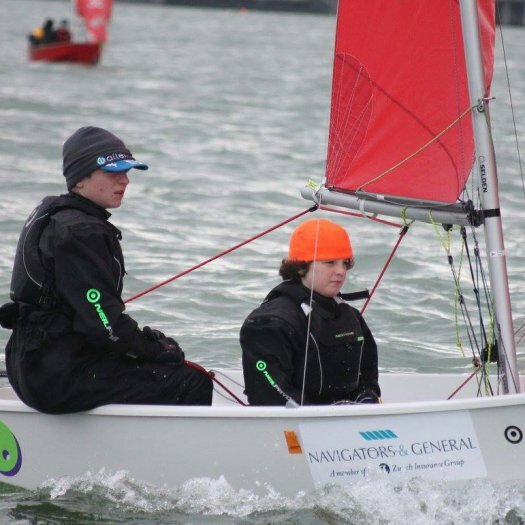 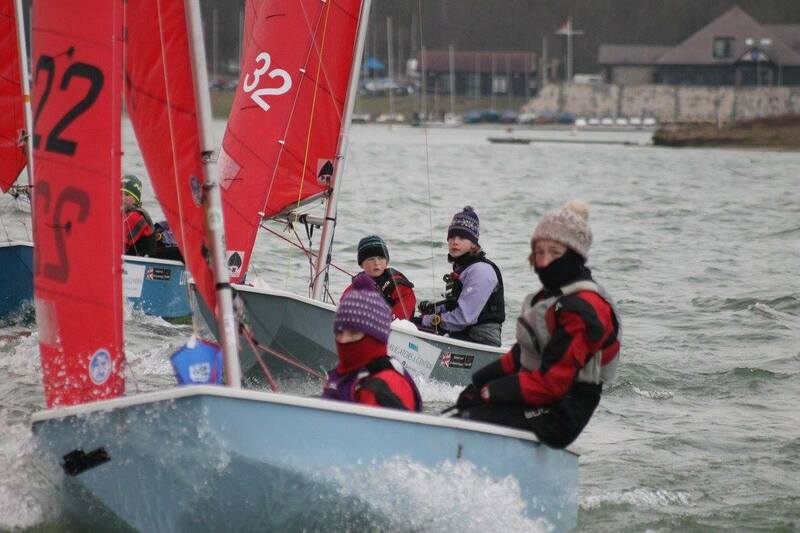 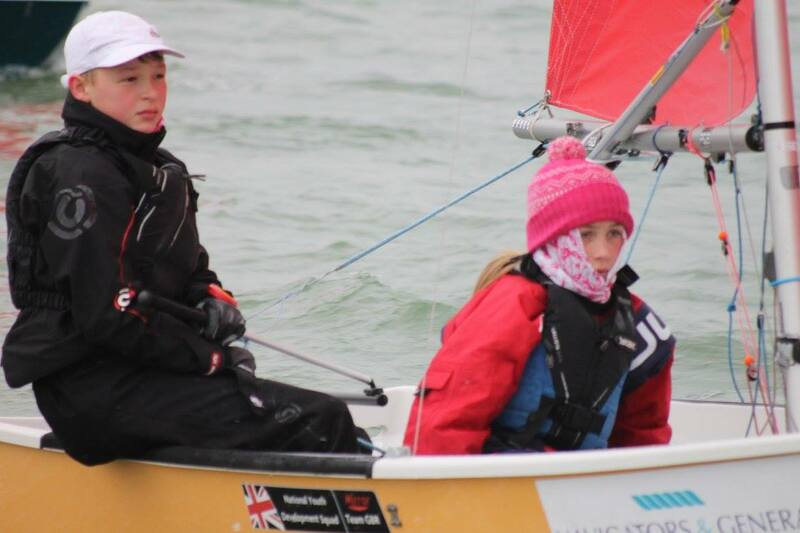 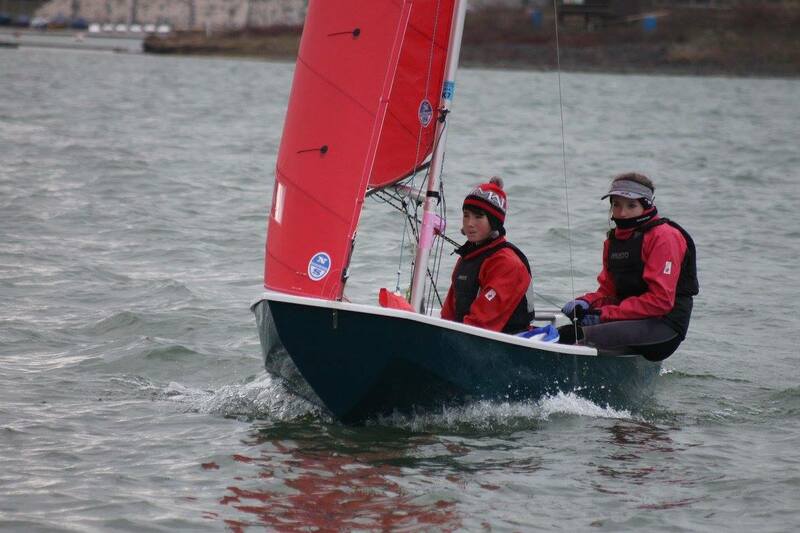 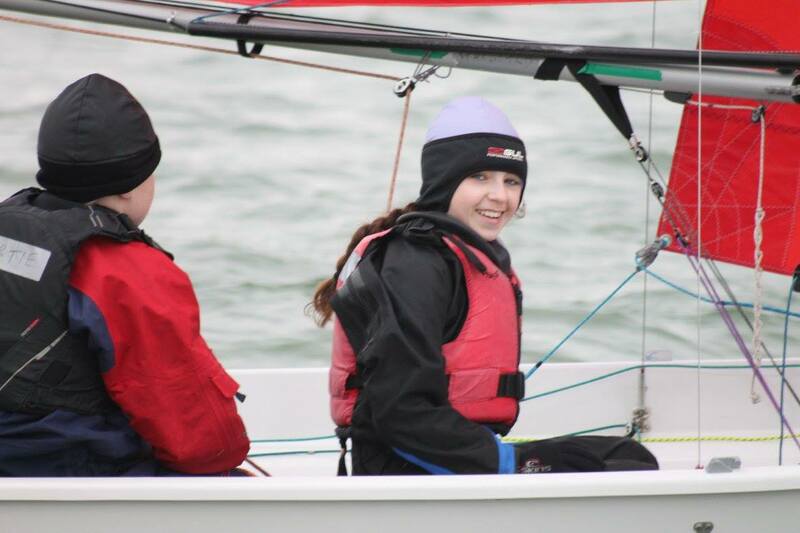 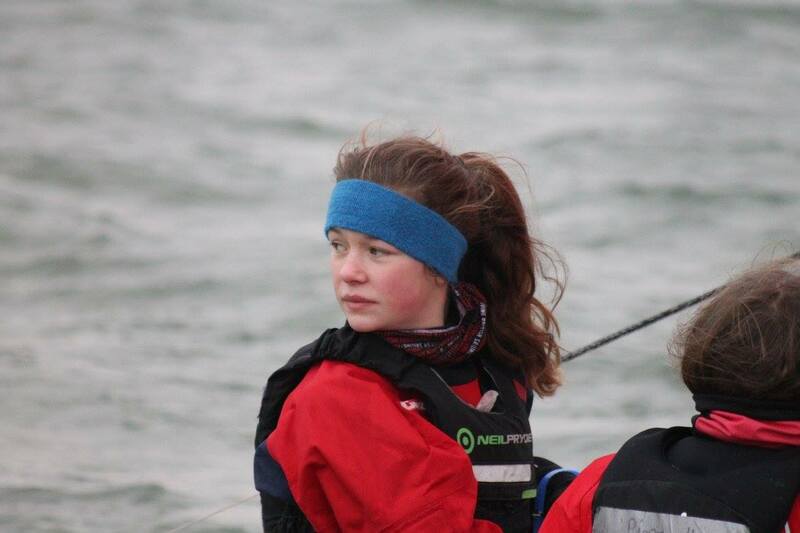 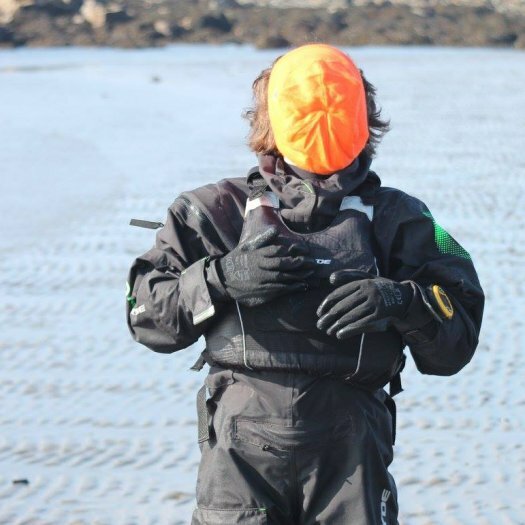 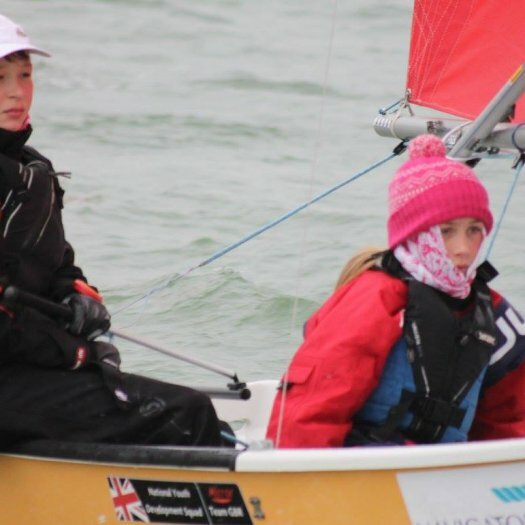 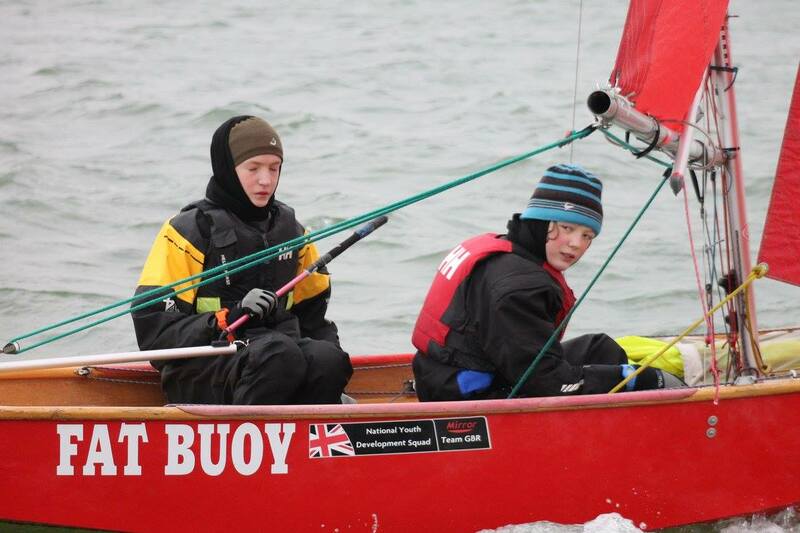 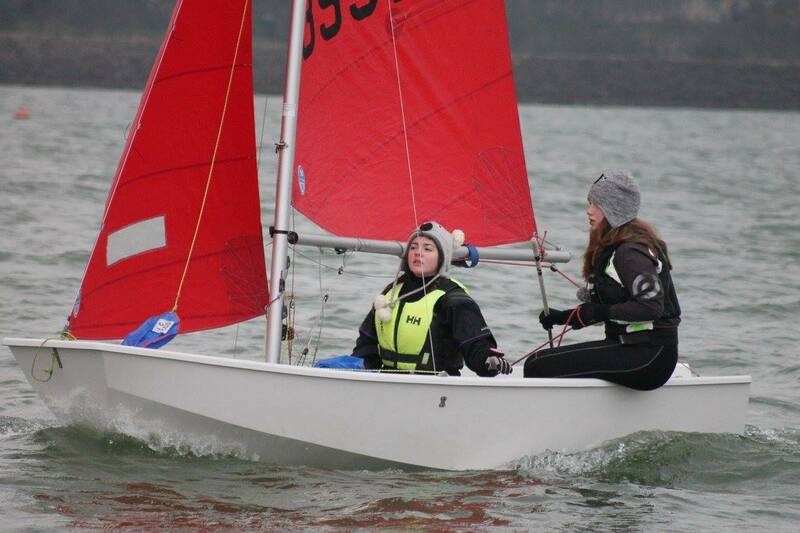 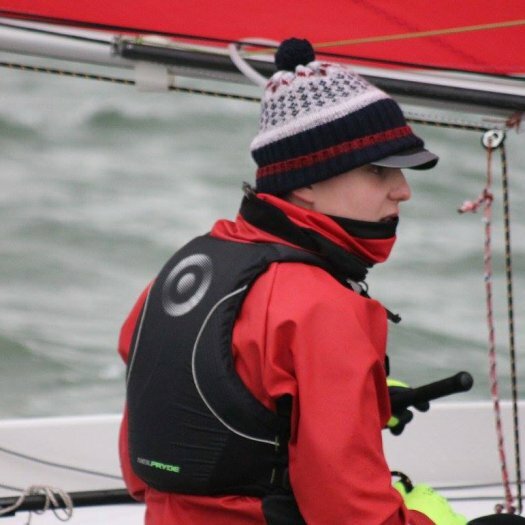 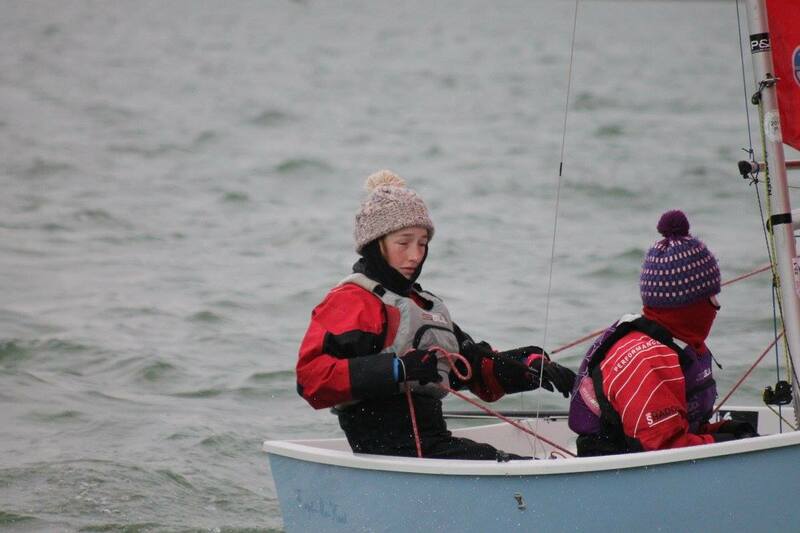 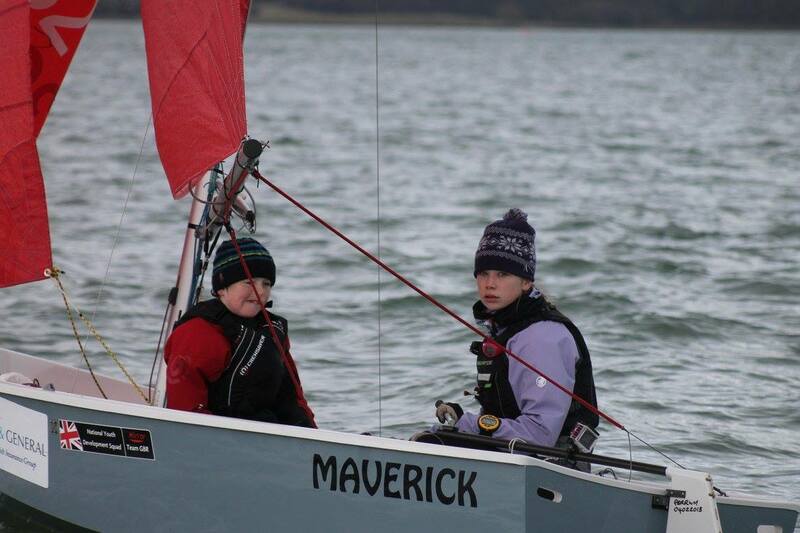 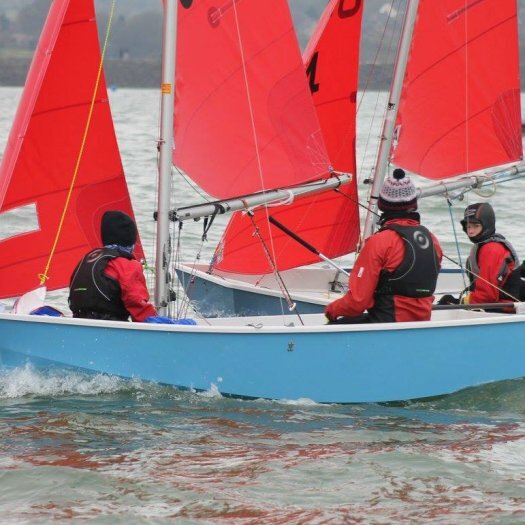 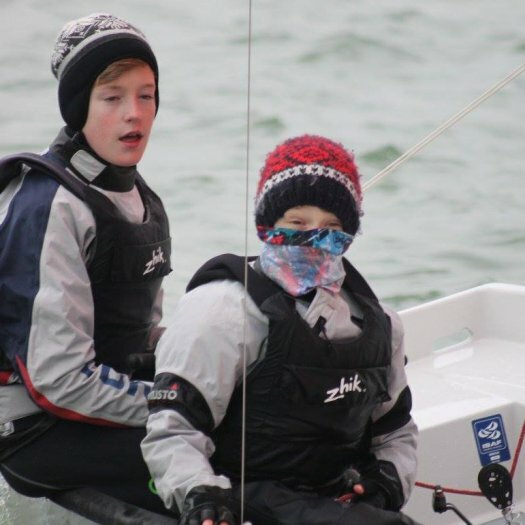 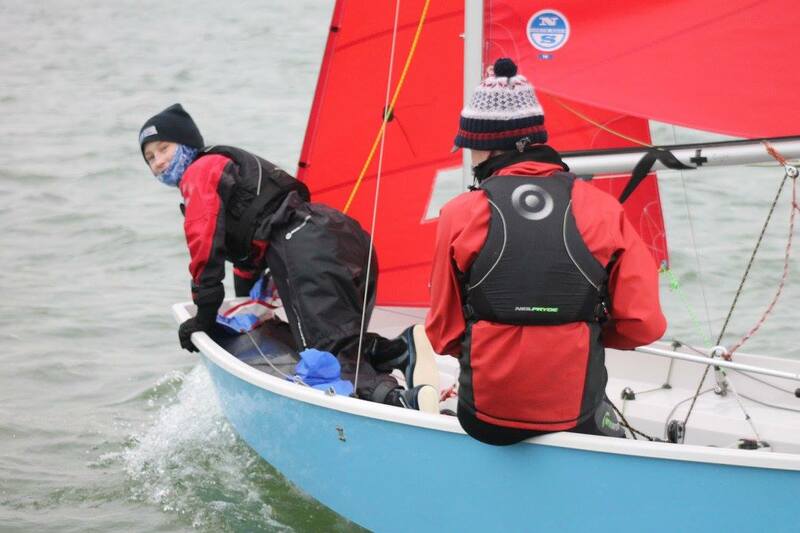 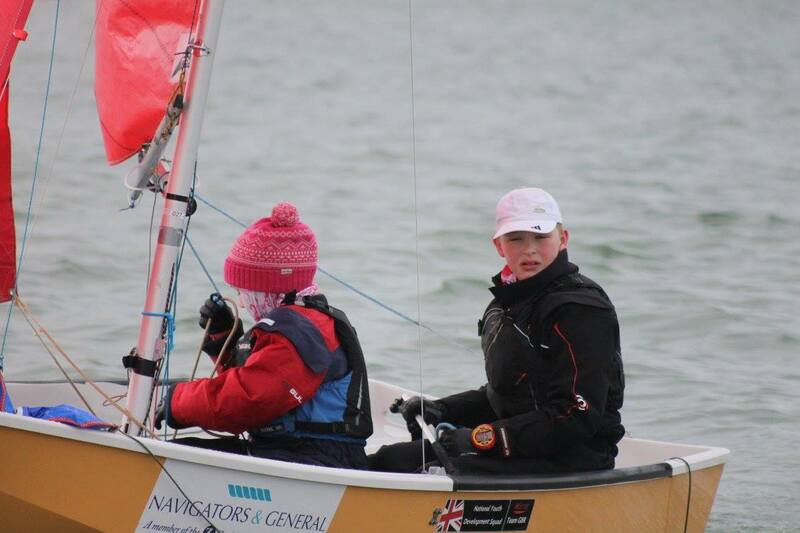 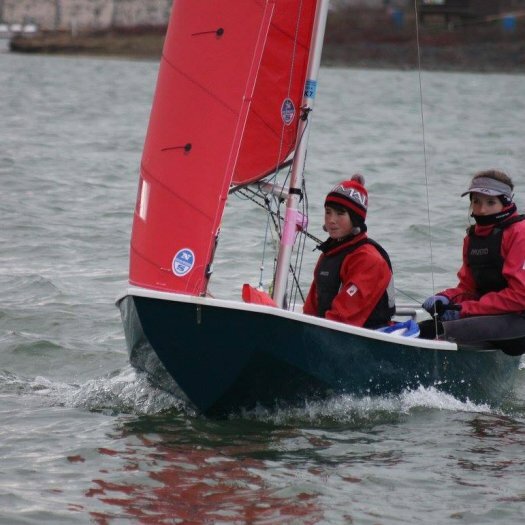 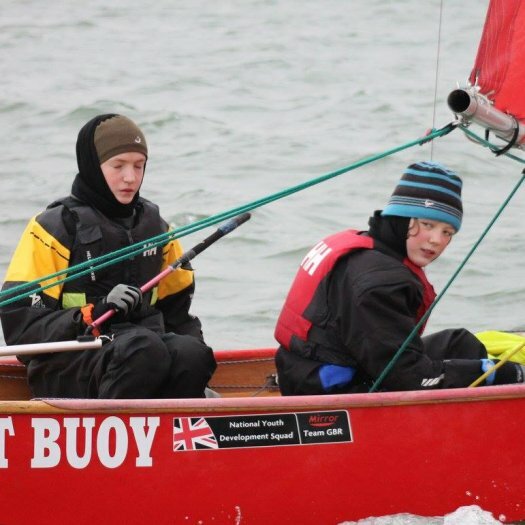 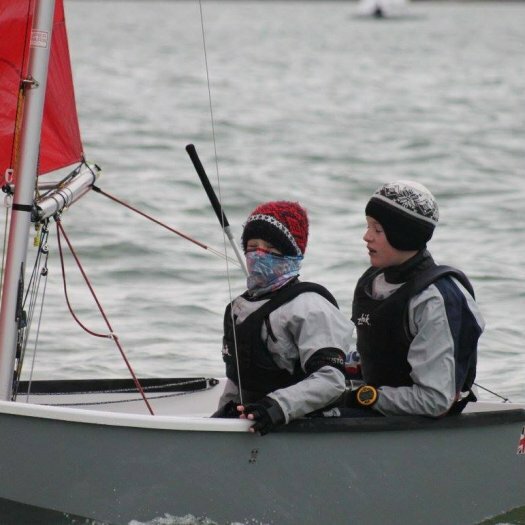 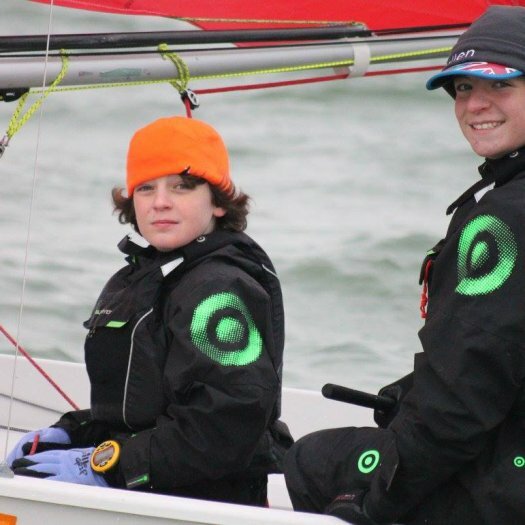 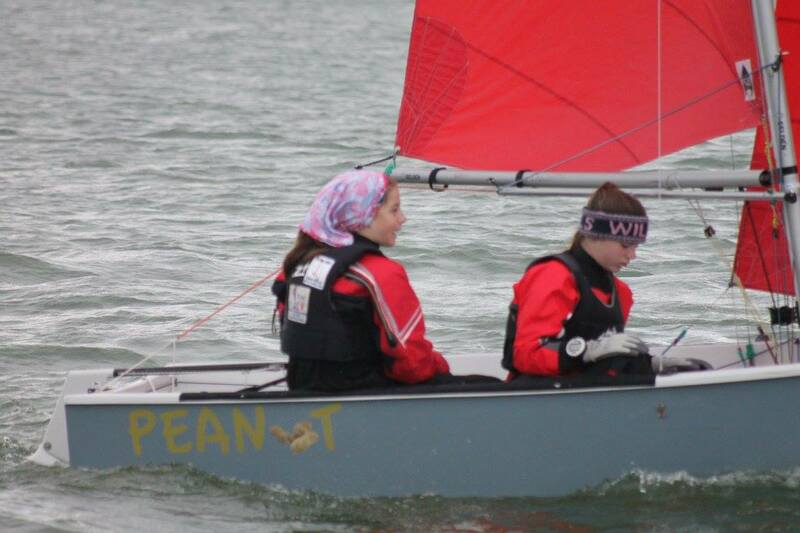 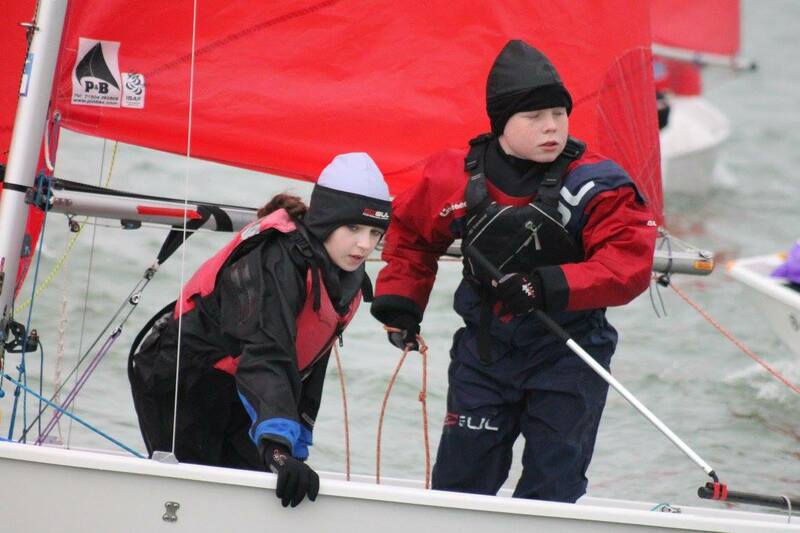 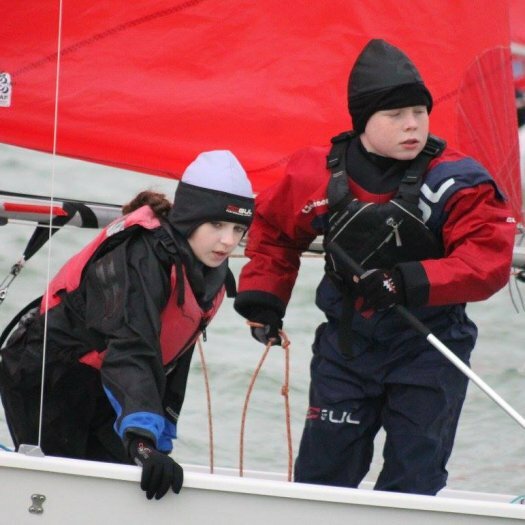 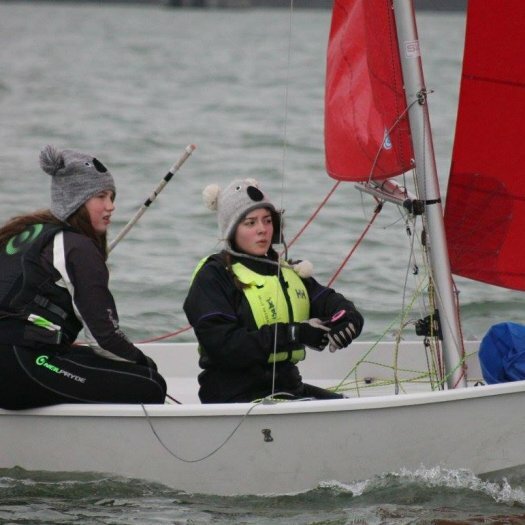 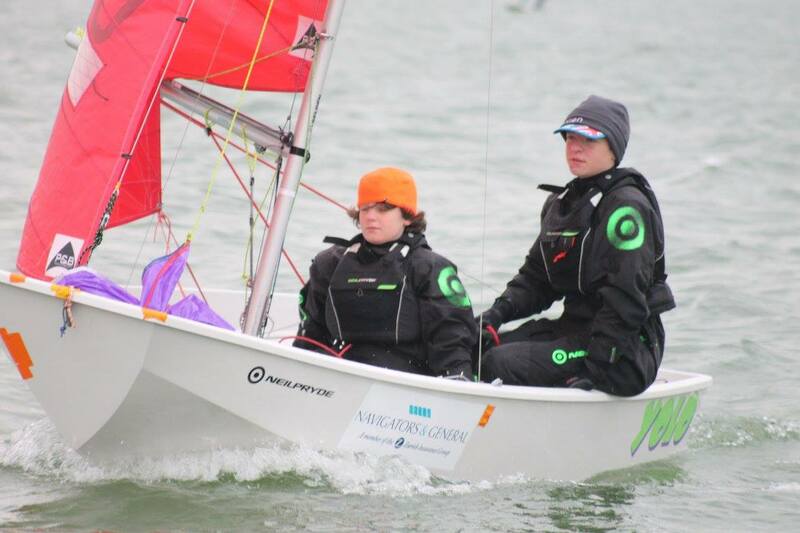 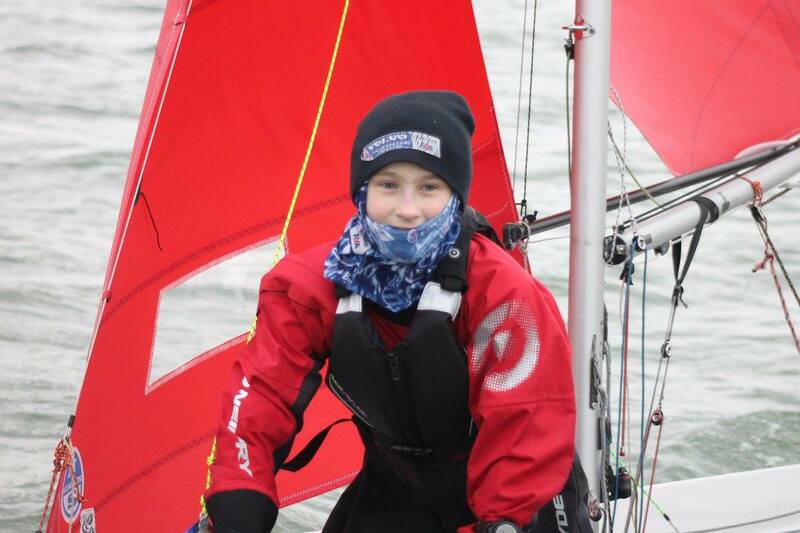 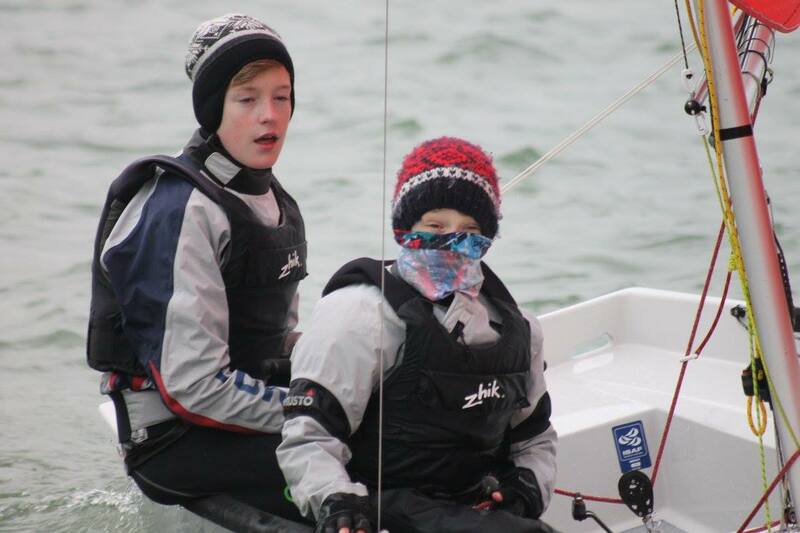 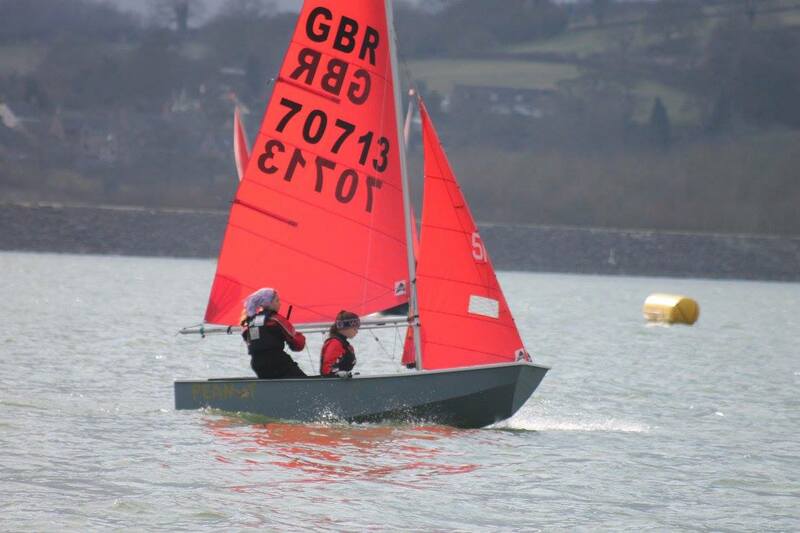 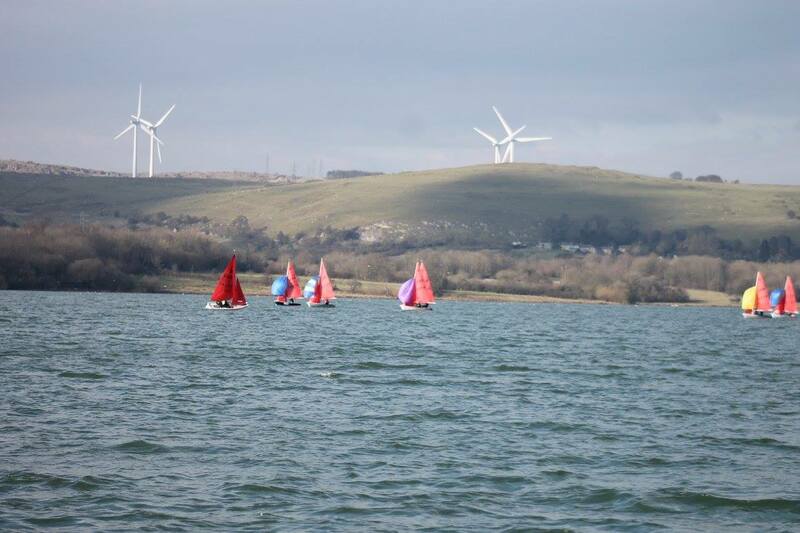 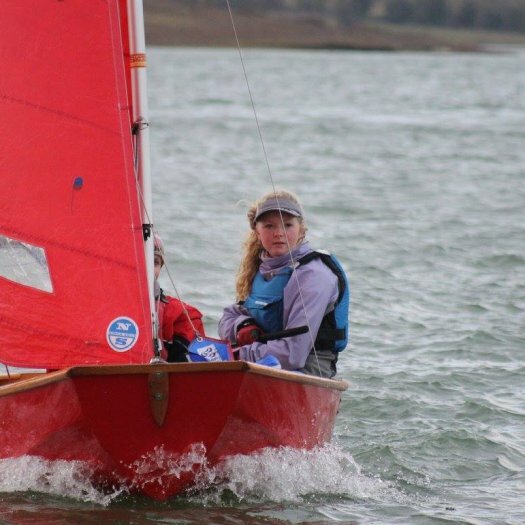 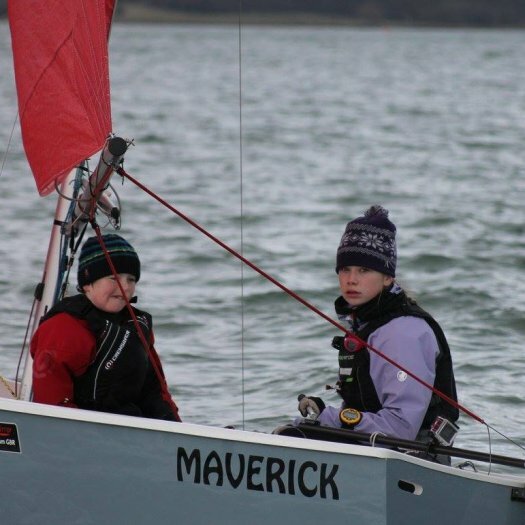 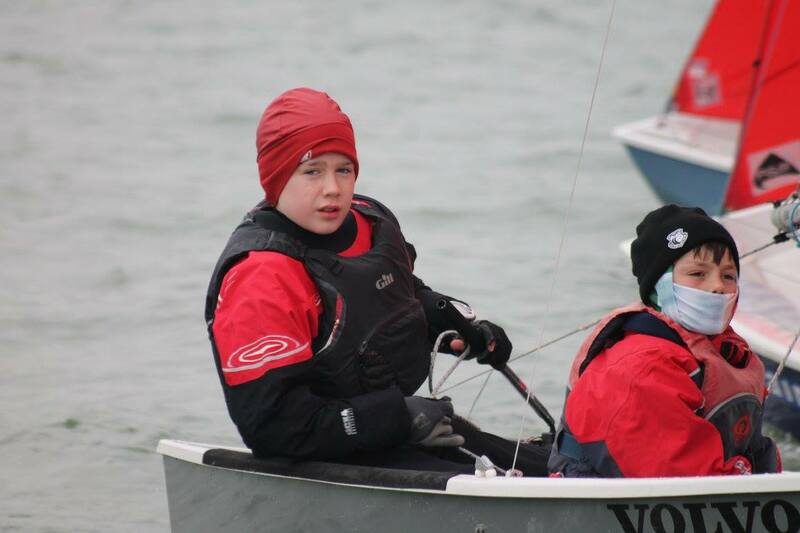 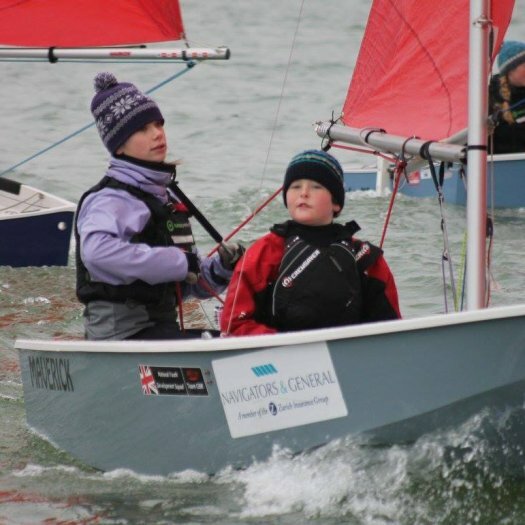 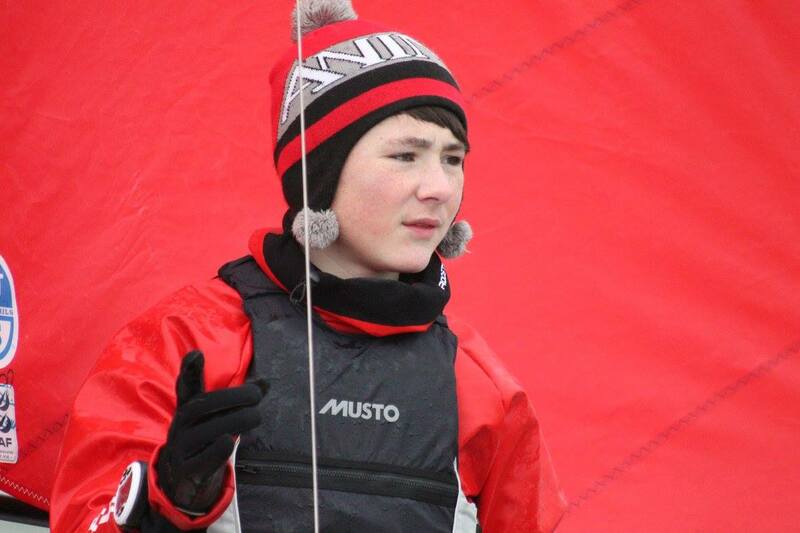 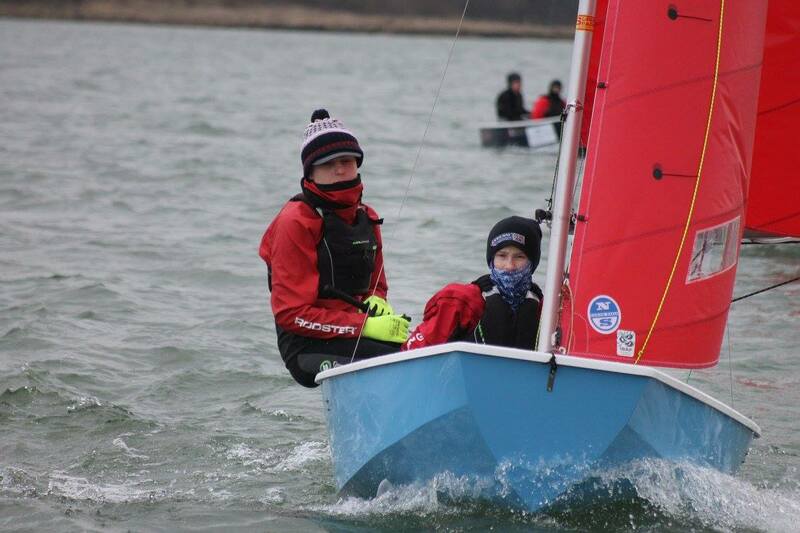 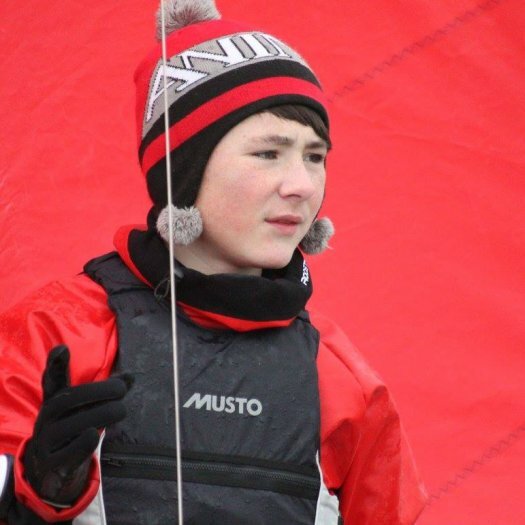 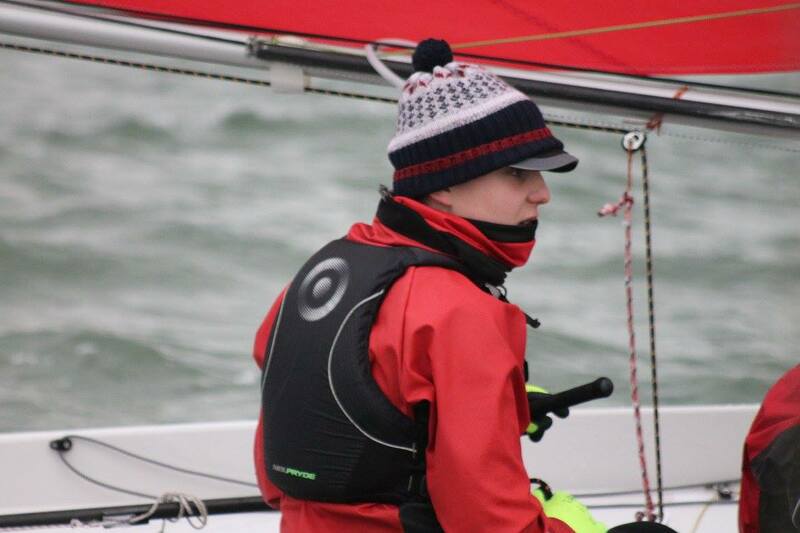 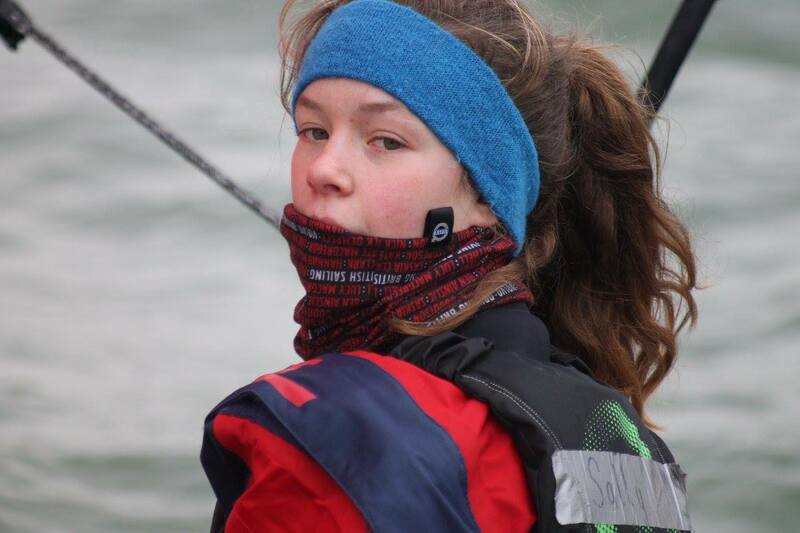 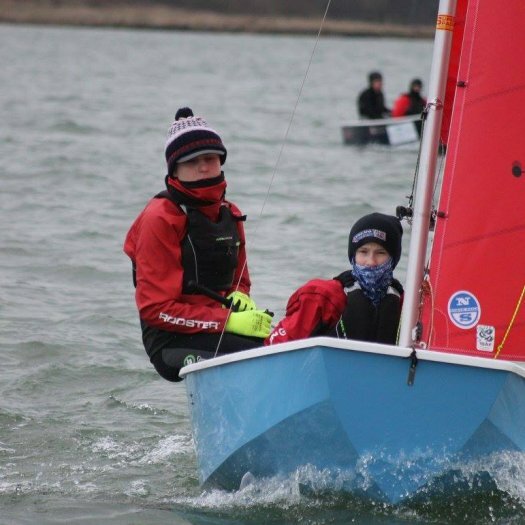 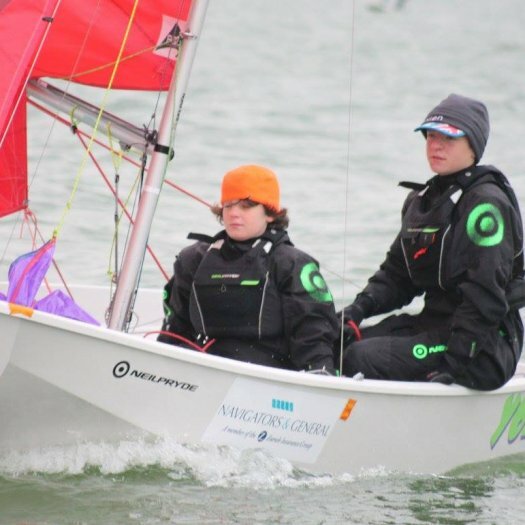 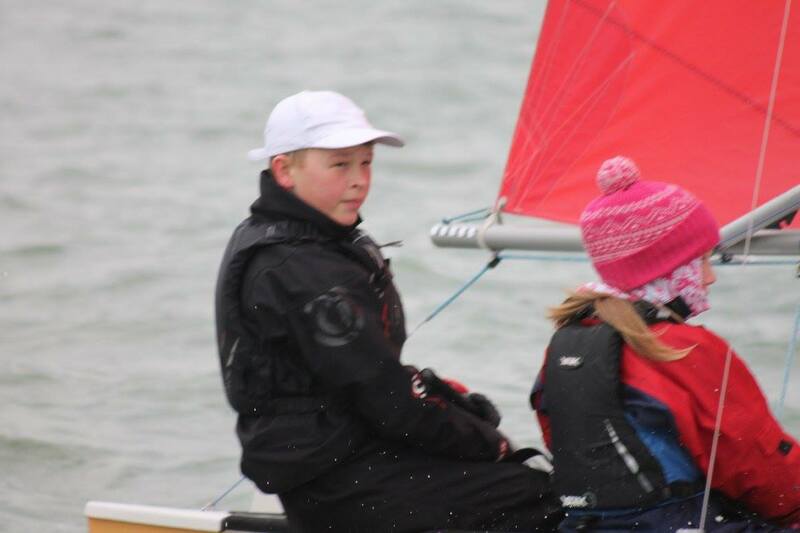 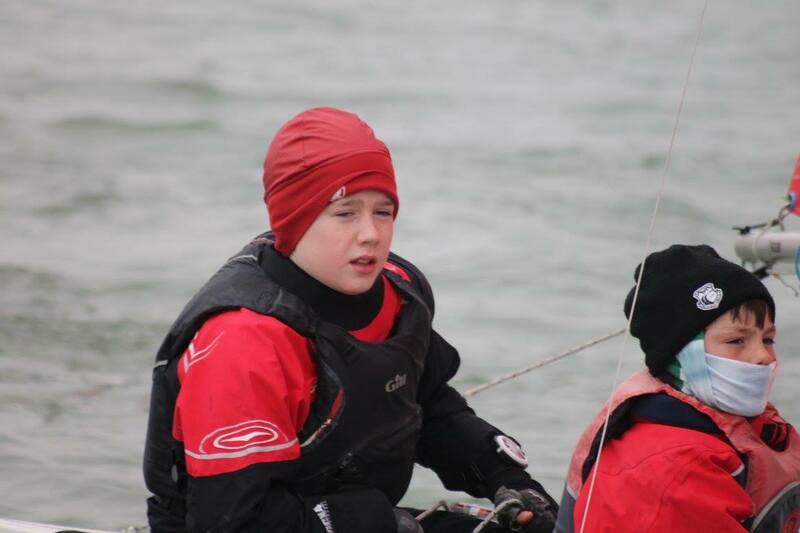 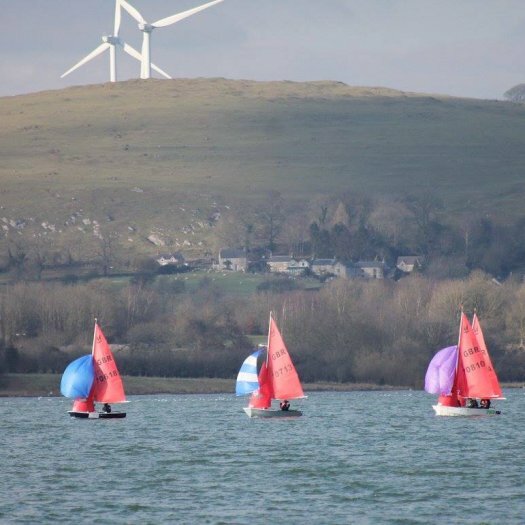 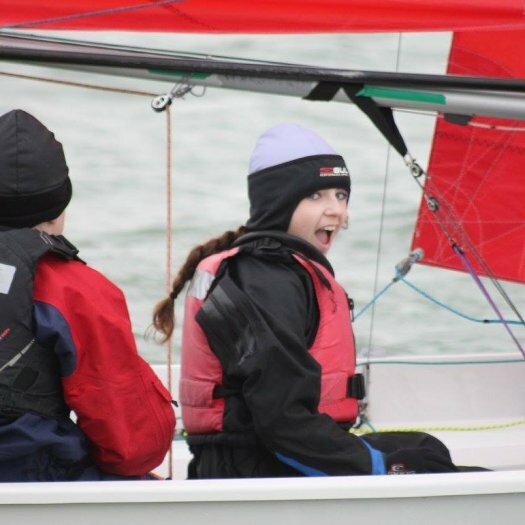 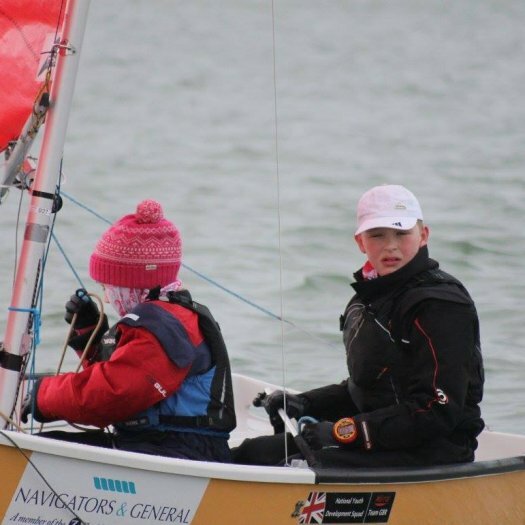 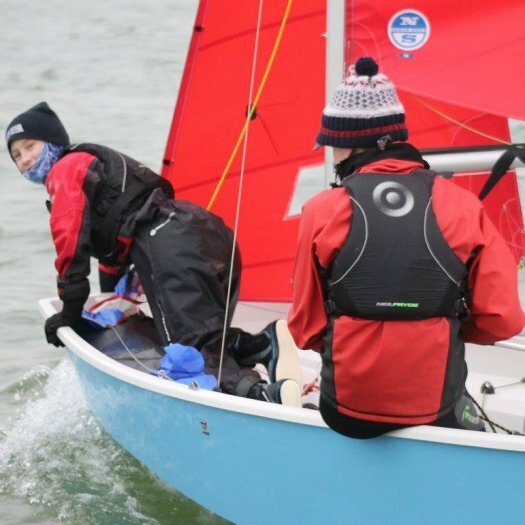 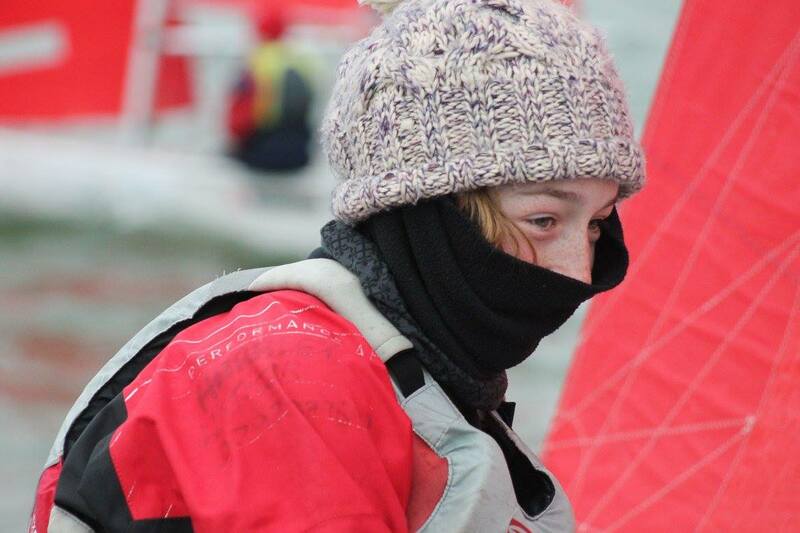 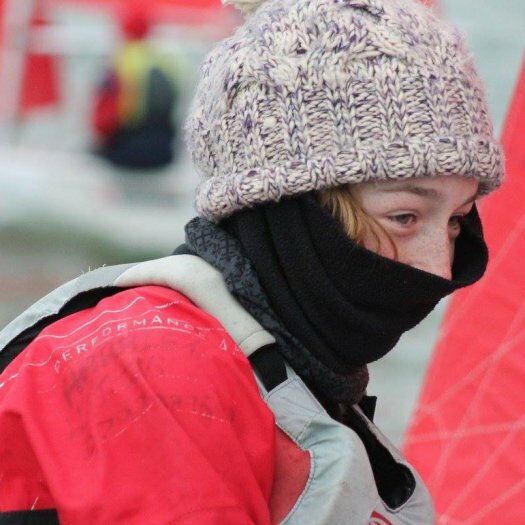 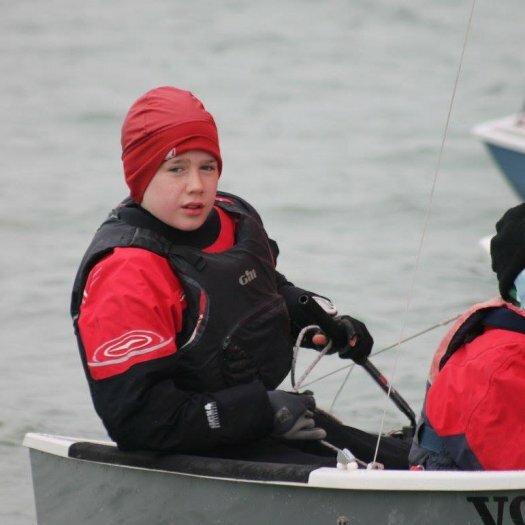 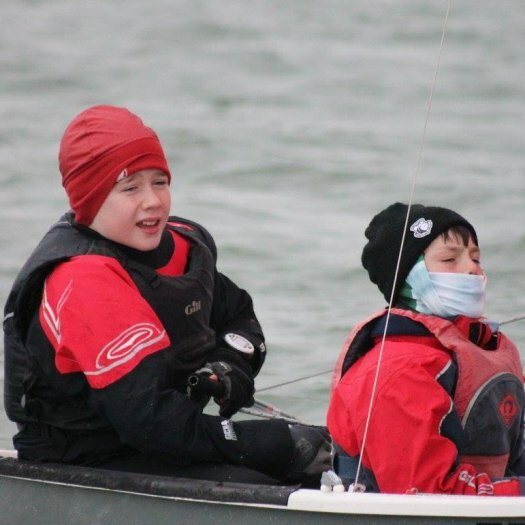 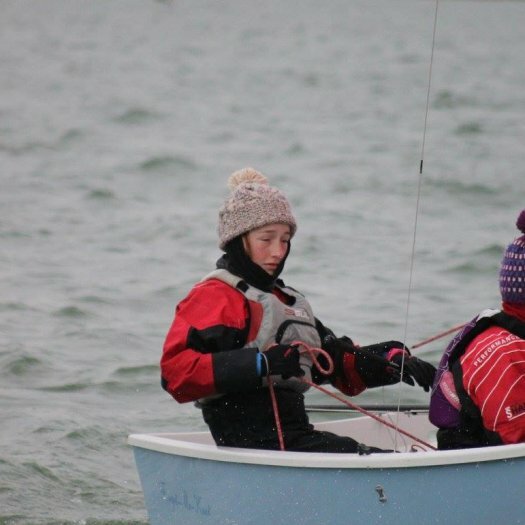 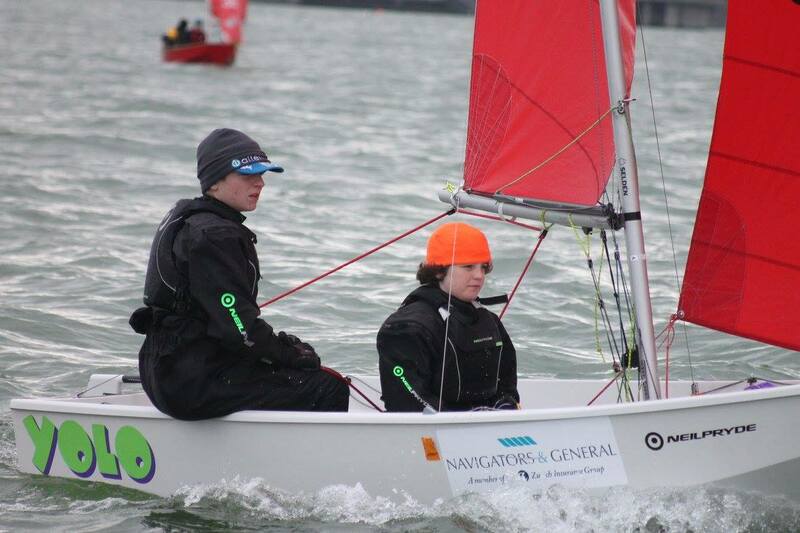 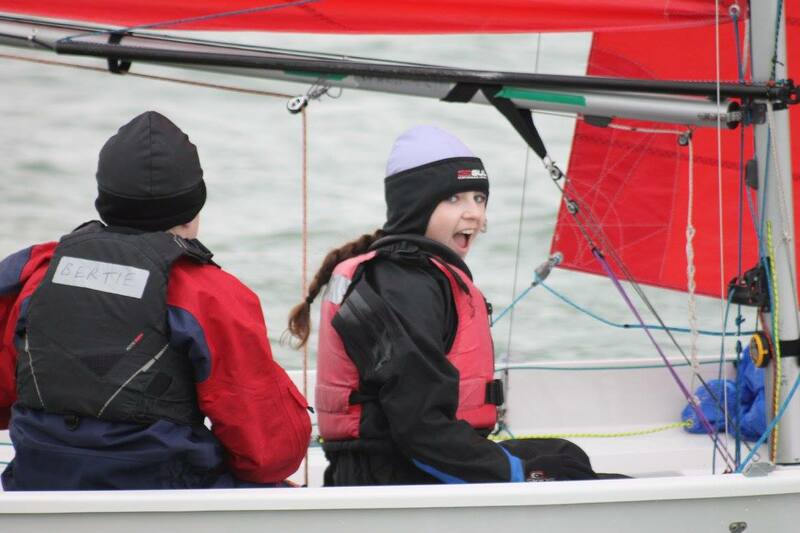 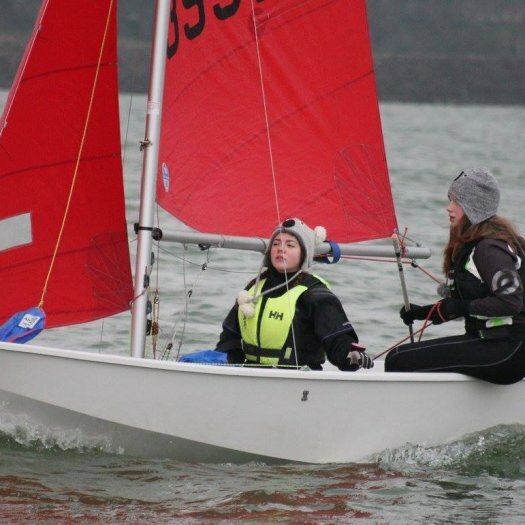 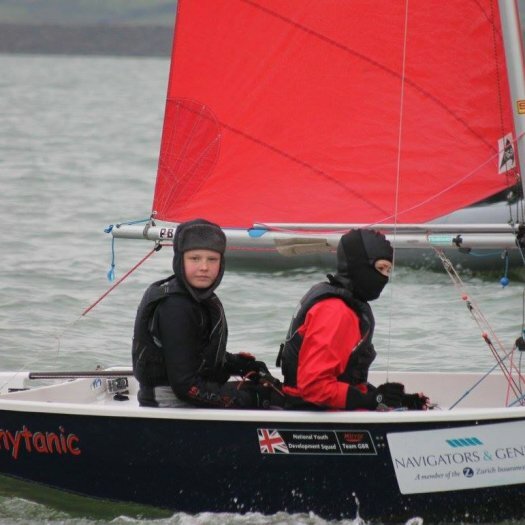 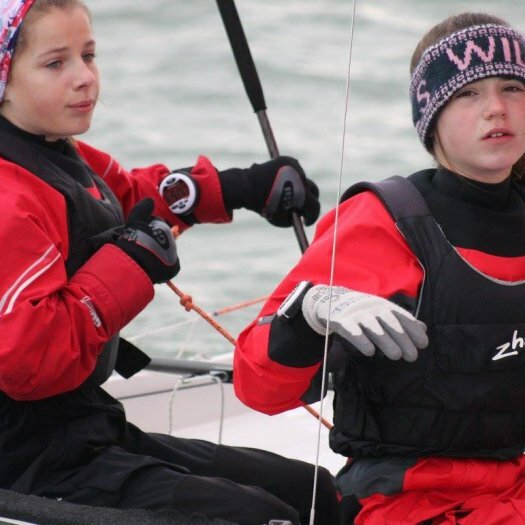 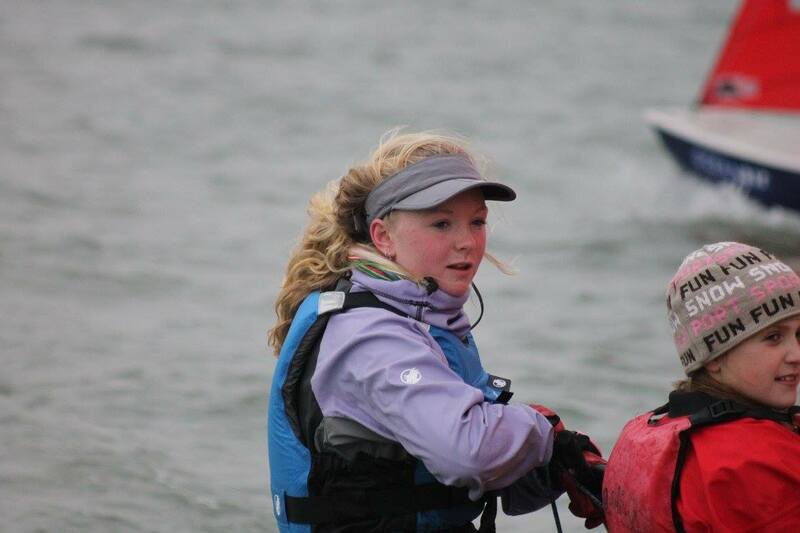 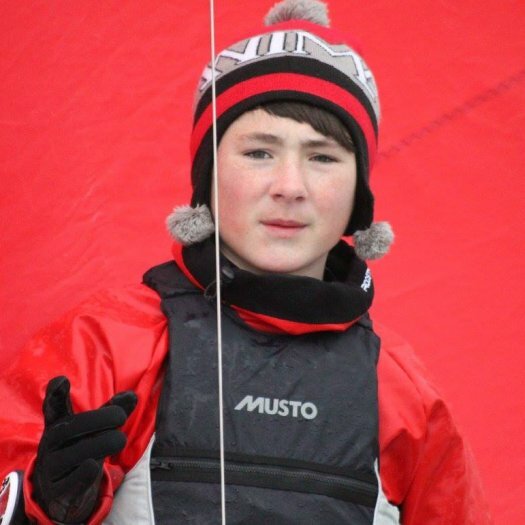 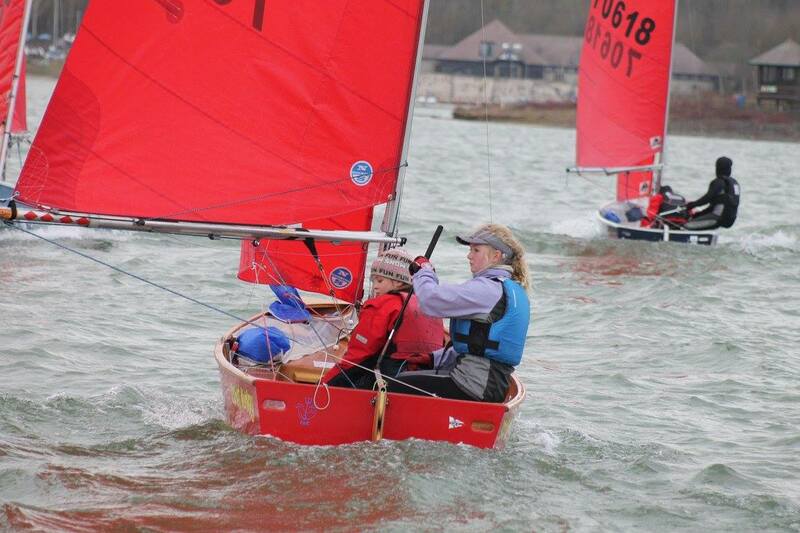 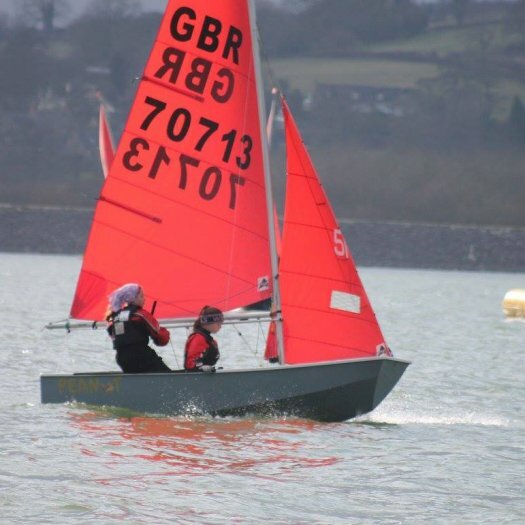 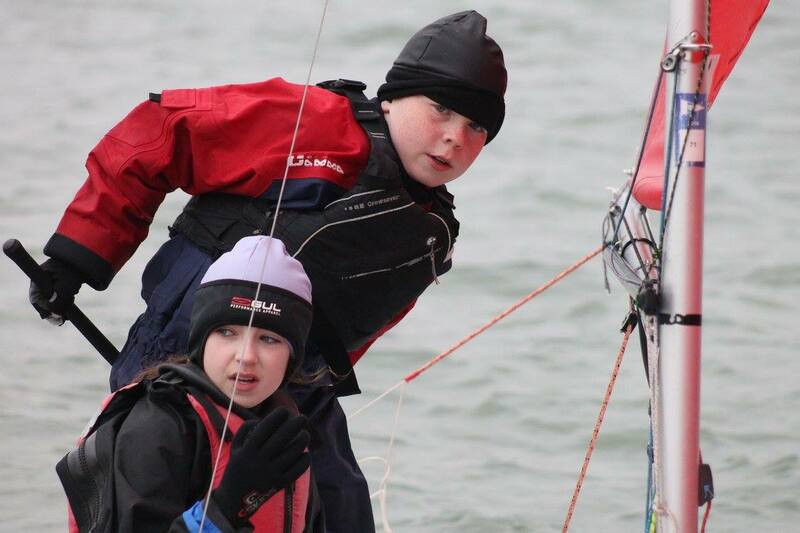 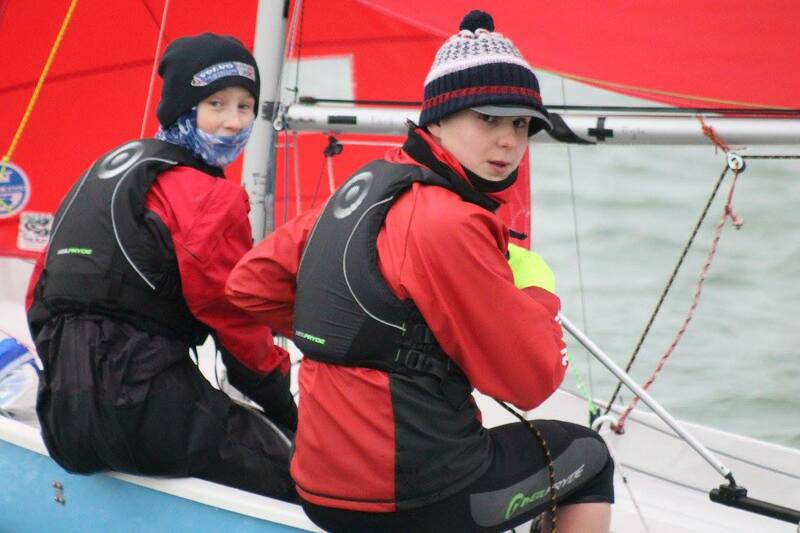 The wind was of medium strength which suited all sailors and allowed some fantastic, competitive sailing to kick off the racing season with a bang. 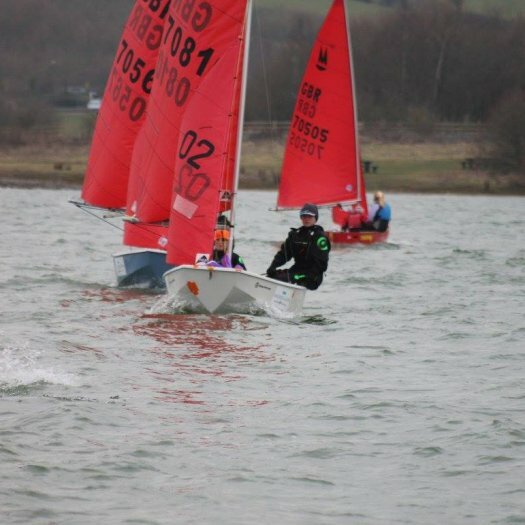 The event was combined with squad training so the weekend began with about an hours worth of pre-event practicing where all boats got a feel for the water. 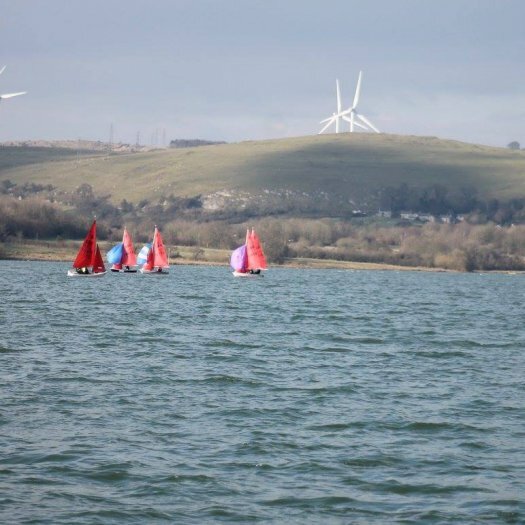 This time gave an opportunity to figure out the wind bends and areas of land that would affect the race course in the afternoon.